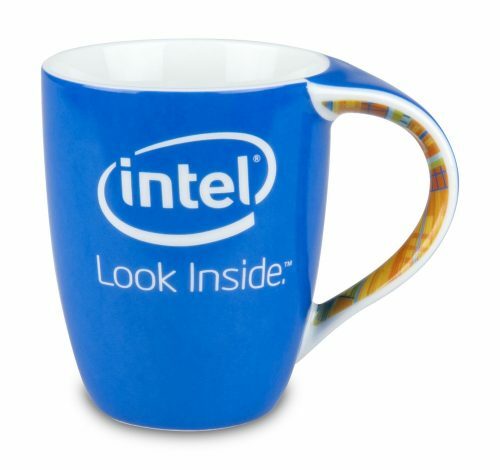 ATTENTION: The prices are just benchmarks! 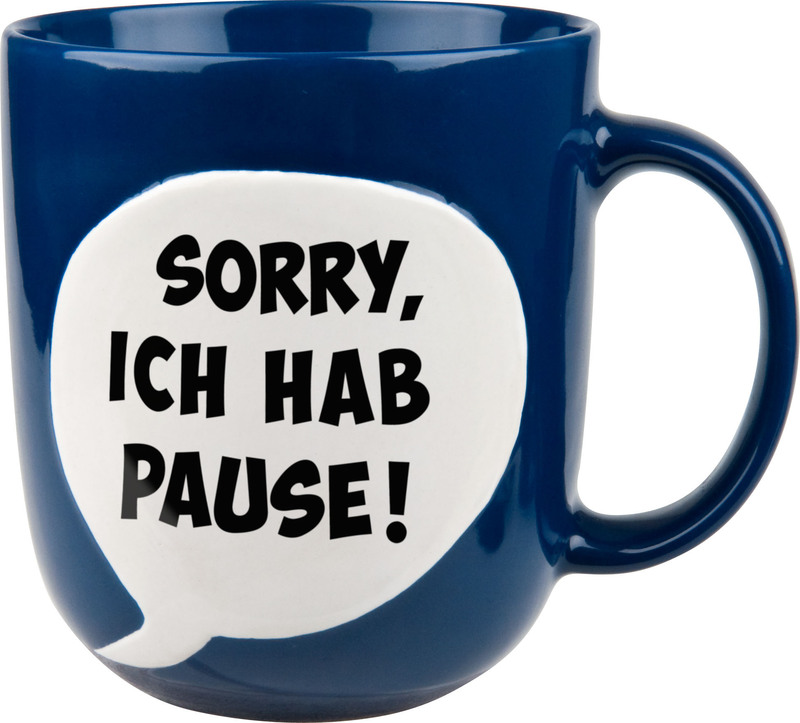 We thank you for your inquiry and will contact you as soon as possible. 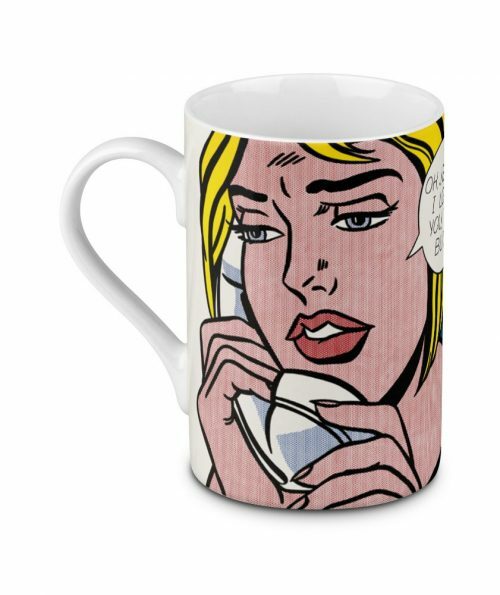 There was an error sending your inquiry. 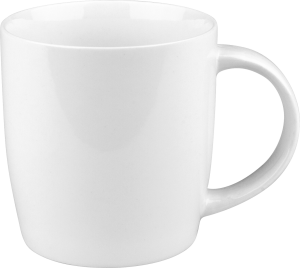 Congratulations, your configuration is now complete. 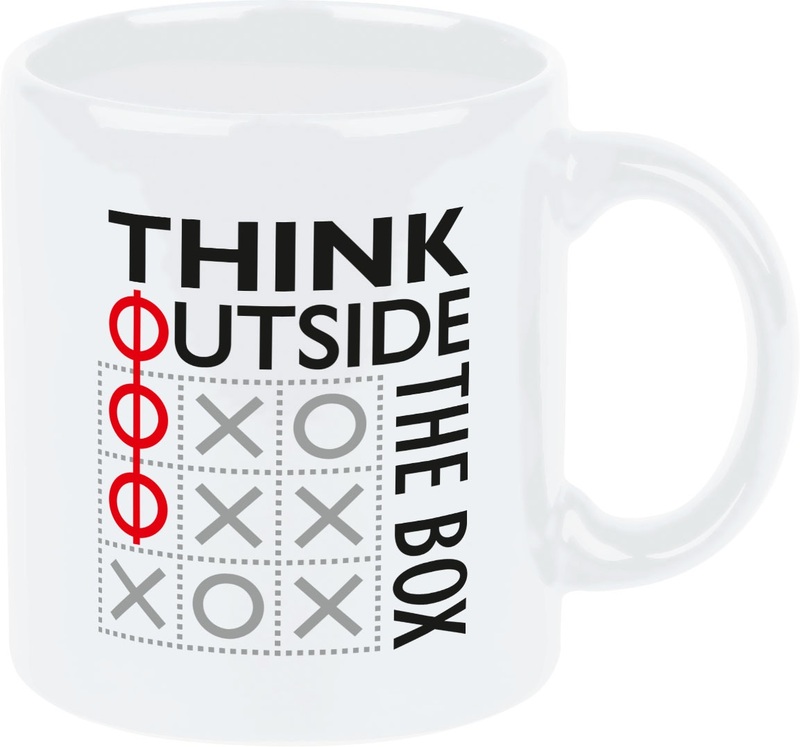 Any configurations you make will be saved for this session. 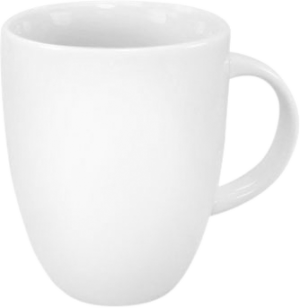 How would you like to proceed? 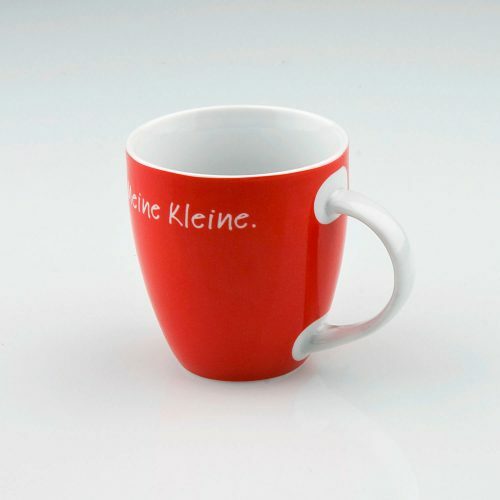 The KC2 by the KÖNITZPlus brand is a classic straight shape which is essential in every office. 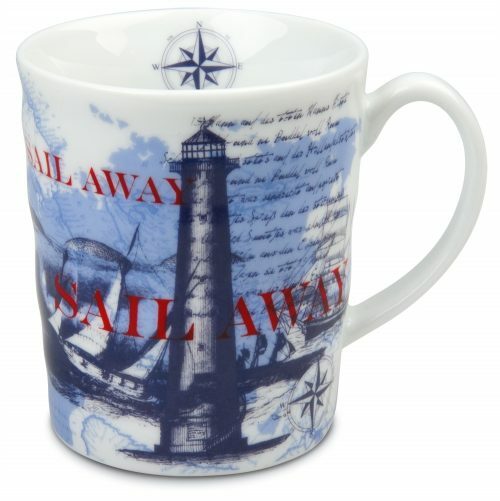 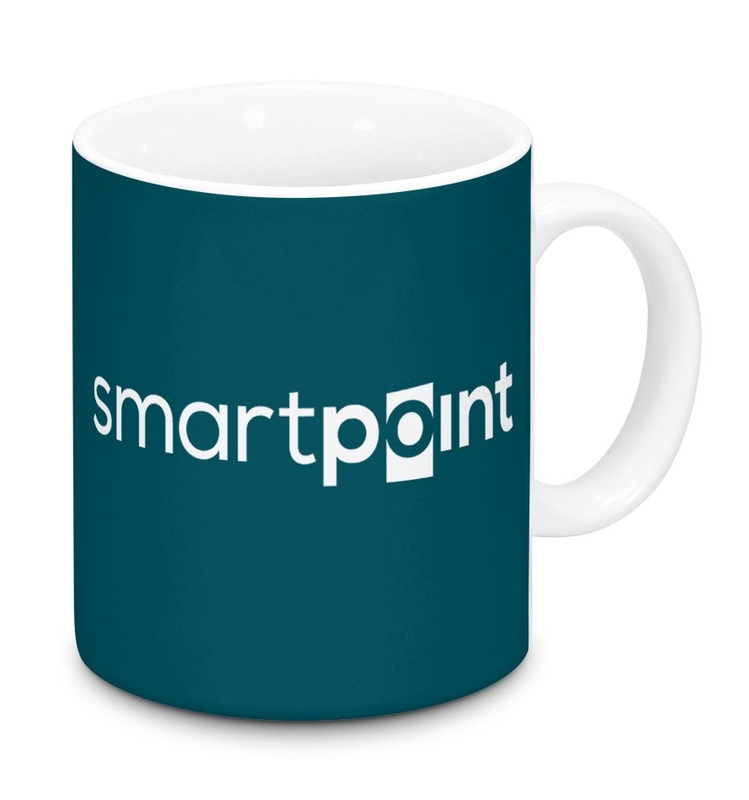 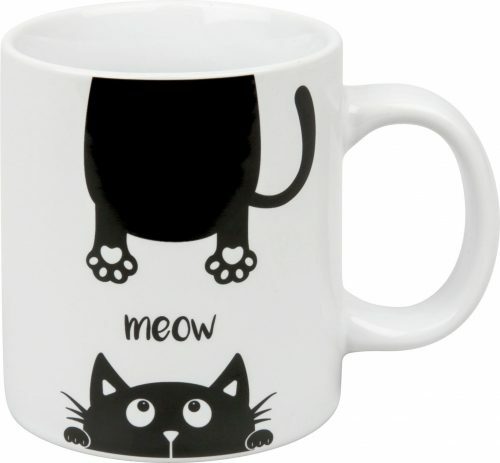 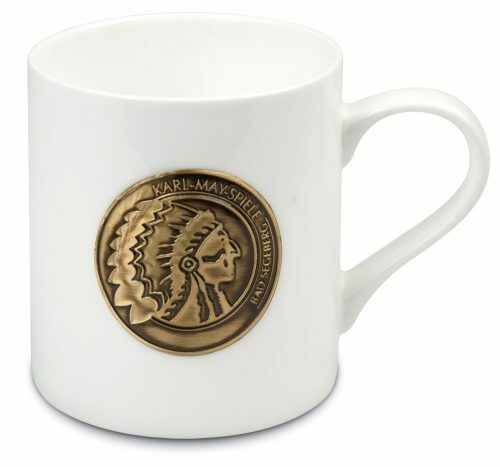 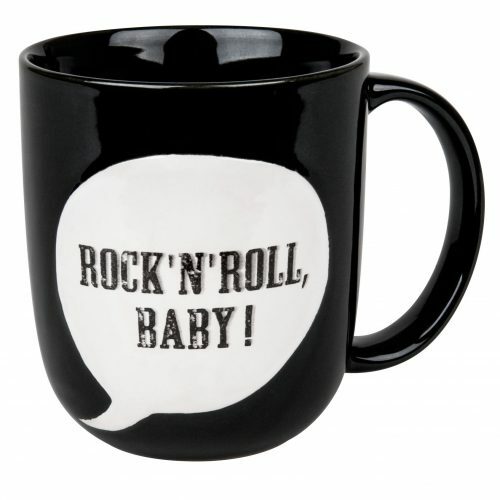 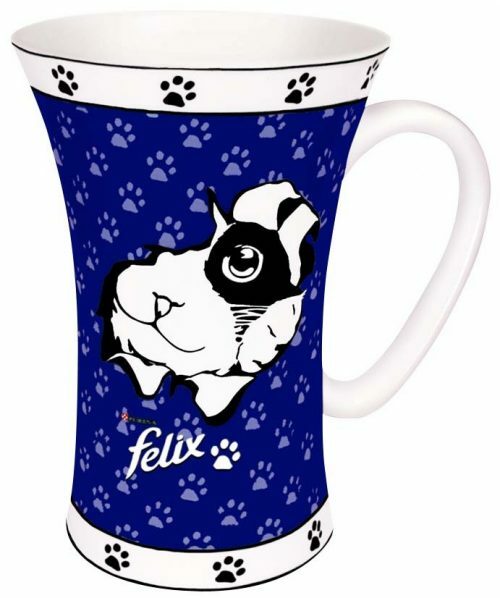 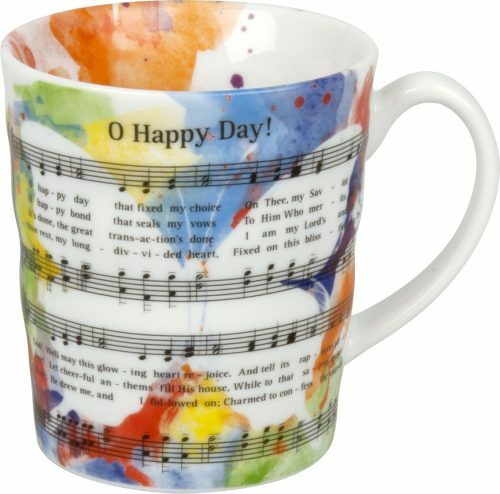 The most diverse decoration and finishing options make this mug a high-value gift or merchandising item. The narrow straight shape of the KC3 is outstandingly suited for various print images which we have produced at our own printers in Thuringia. 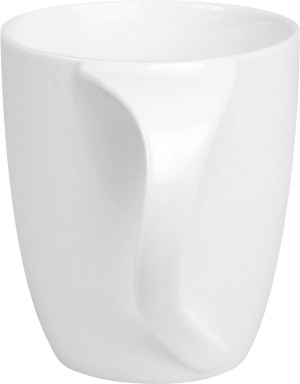 The handle resembles a half of a heart: narrow at the bottom, it runs to the top in an arc. 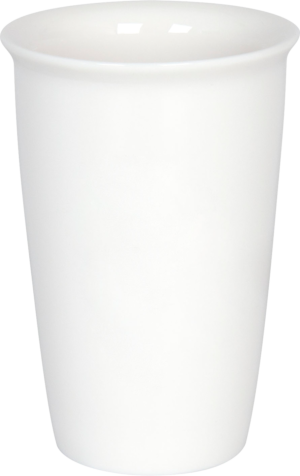 The shape of the KC32 is conical or even tapered. 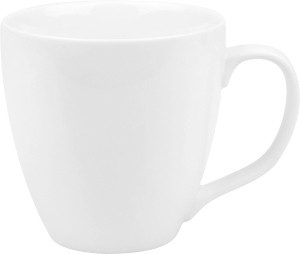 Narrow at the bottom and coming up wide, the wide mouth-rim allows pleasant drinking of coffee and tea. 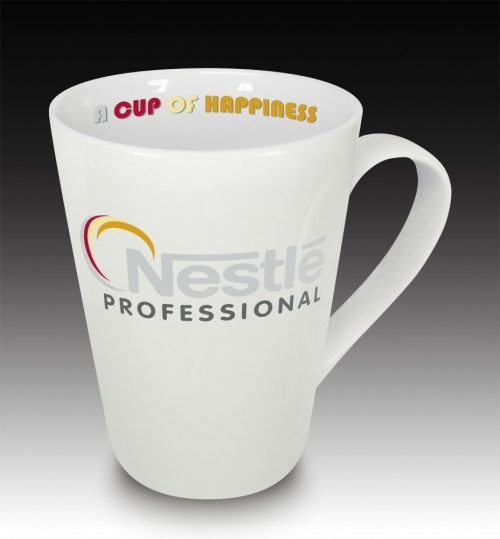 Also ask us about our promotional gift assortment. 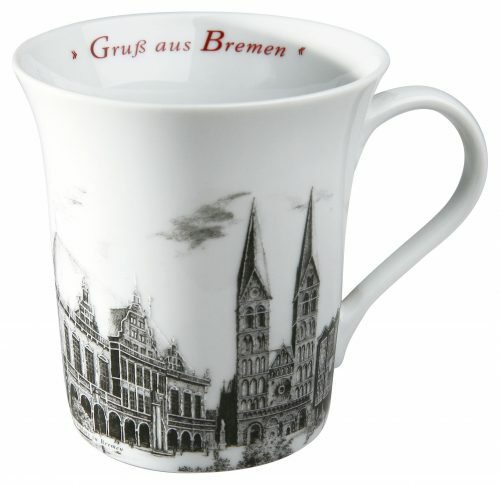 This mug has a rather classic shape, which is well-suited to floral, museum and artistic motifs. 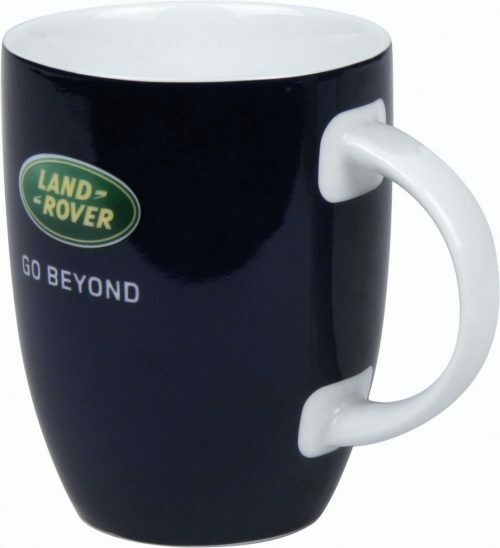 The flattened mouth-rim ensures high drinking comfort. 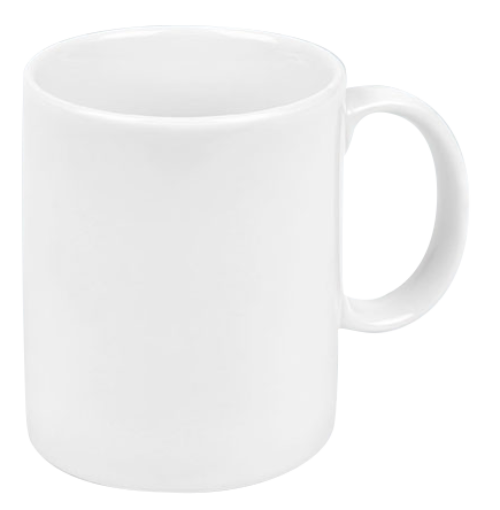 The KC103 which is rounded below is also a classic among mug shapes. 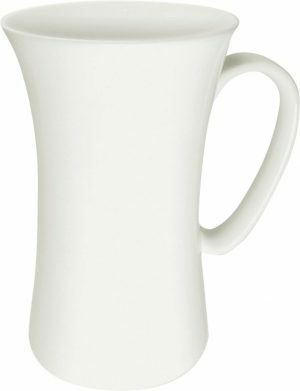 With a filling quantity of 355 ml, the porcelain pot is suitable for passionate coffee and tea drinkers who are happy to enjoy an extra sip. 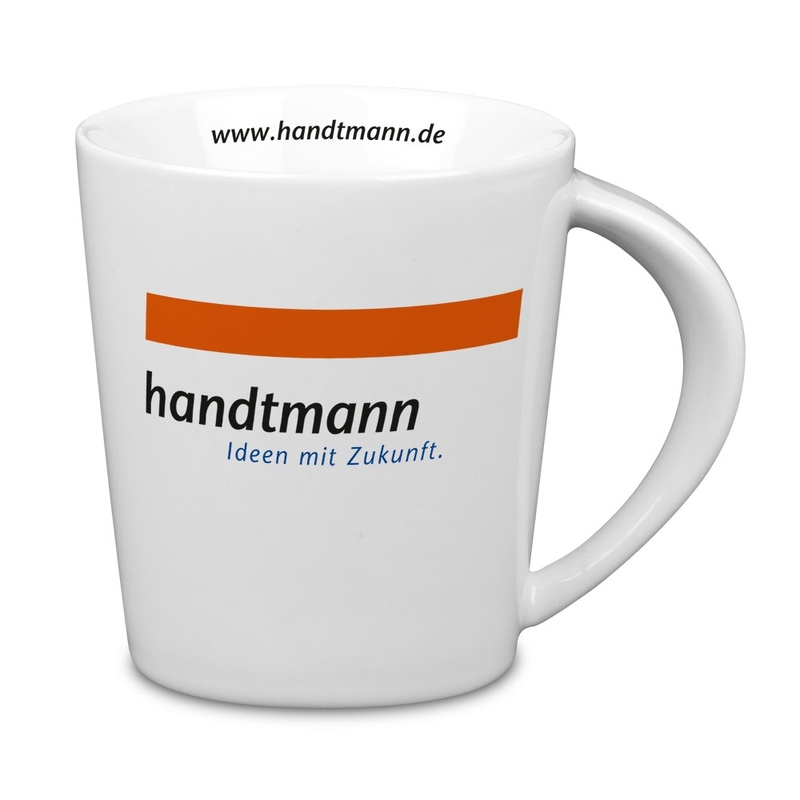 The handle lies well in the hand. 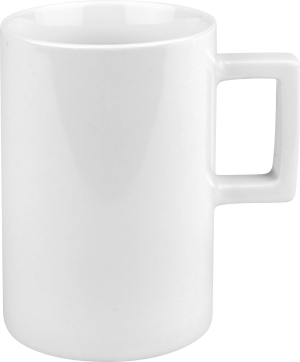 The KC120 is the smallest coffee and tea mug in our range with a filling quantity of just 215 ml and a height of 81 mm. 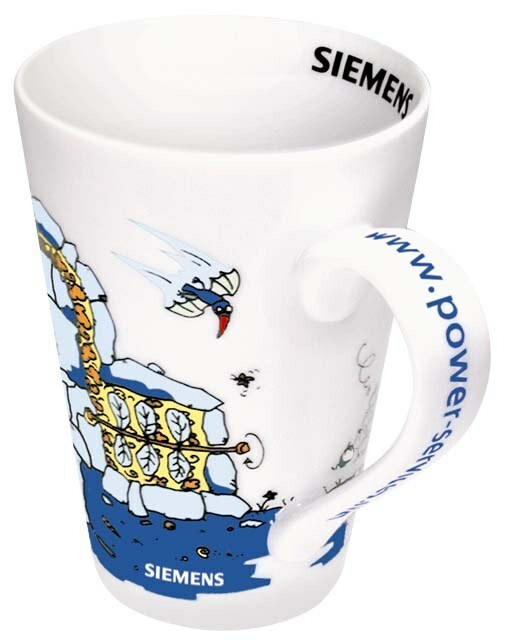 It fits under every commercially available coffee machine, but is also suitable as a children’s mug. 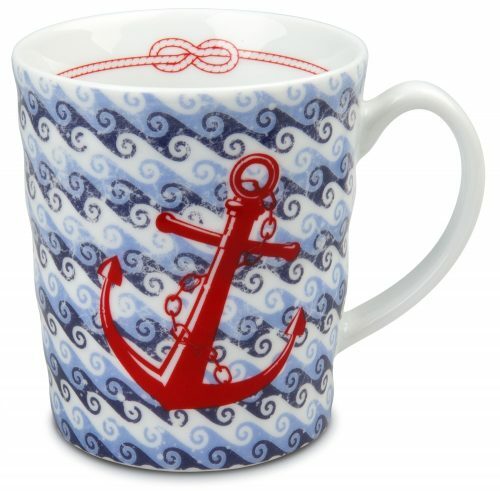 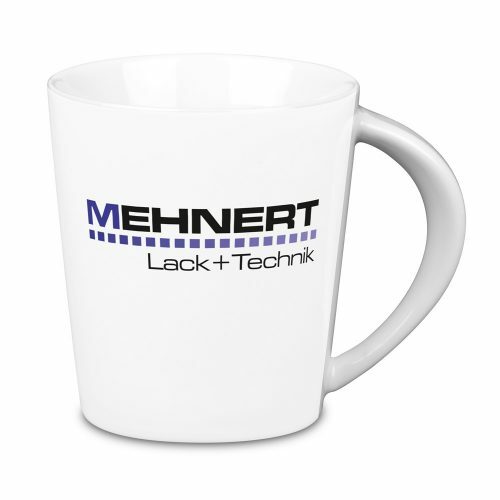 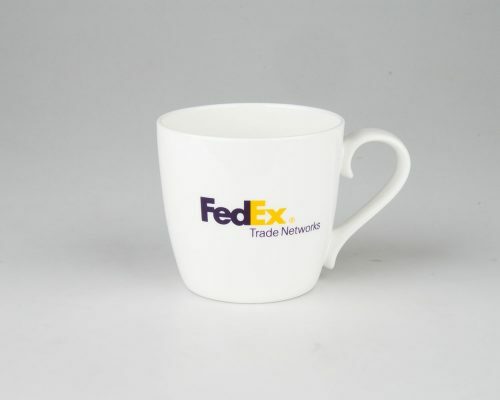 This tapered mug made of high-quality porcelain has an extra large handle and is thereby best suited for a print on the handle. 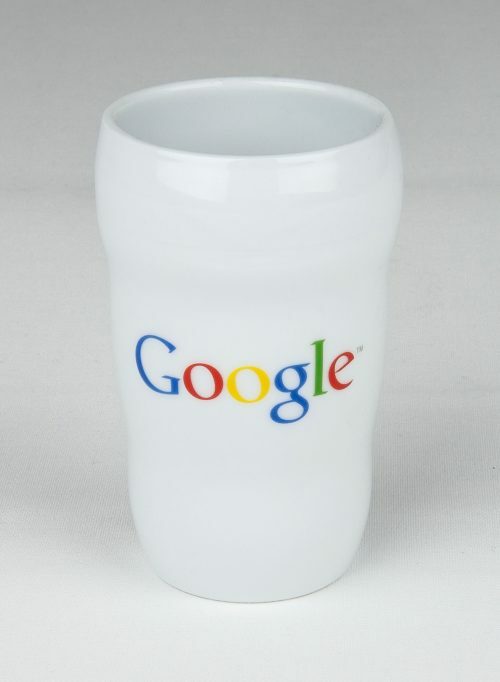 Place your website address, telephone number or brand name here. 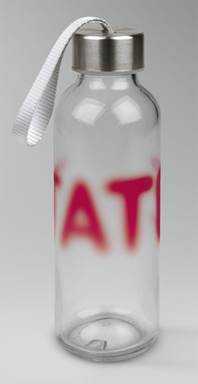 A message that can be grasped and that looks good. 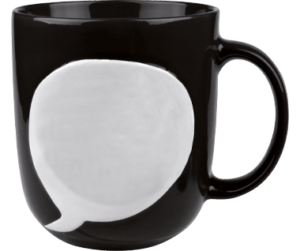 The Snuggly Mug is a little more unusual than your standard mug and is very well-loved, doing honour to its name. 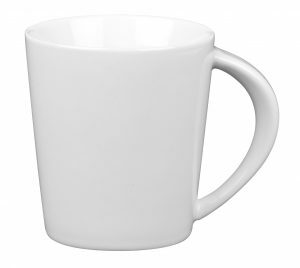 It actually doesn’t need the handle at all as the round shape lies well in the hand. 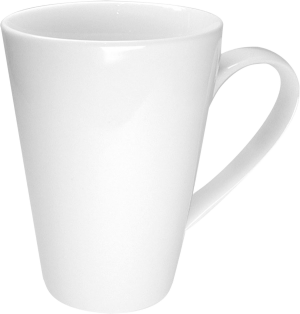 Especially in winter an absolute plus point: when hot tea warms your cold hands. 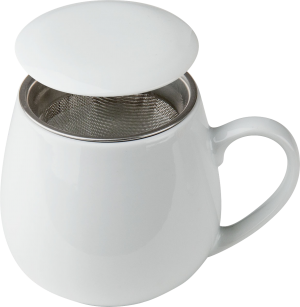 We also offer the Snuggly Mug with a strainer and lid for tea drinkers. 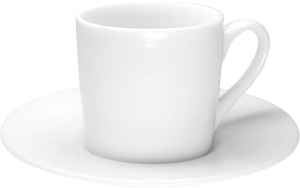 This way the tea can be brewed directly in the cup. 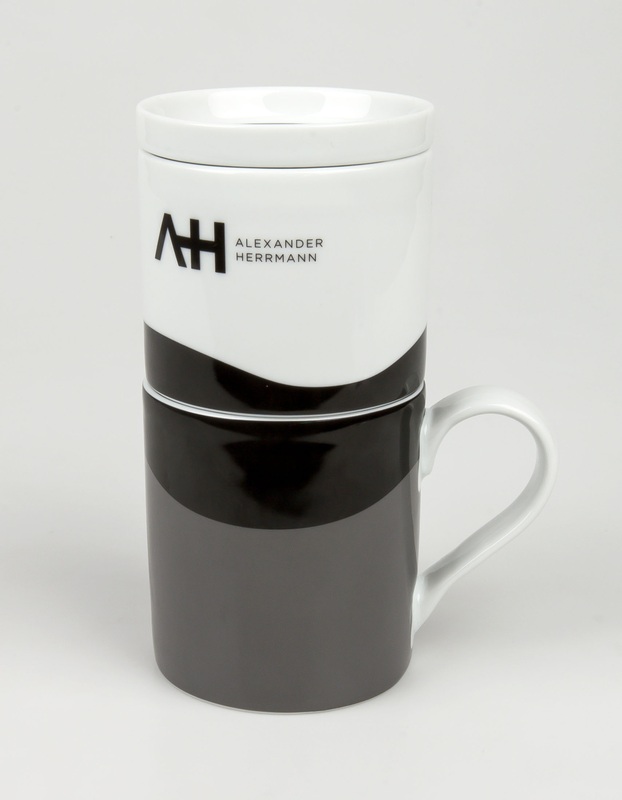 A beautiful gift for employees or a present for business partners. 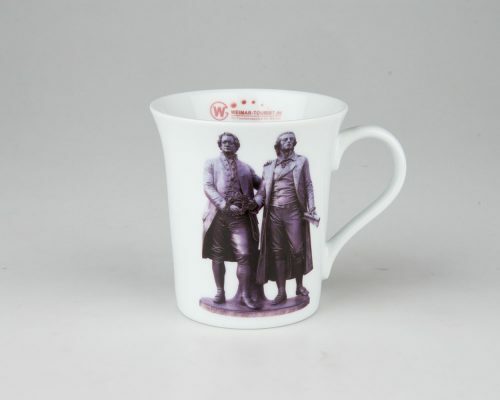 This rounded porcelain mug is especially very favoured by gentlemen. 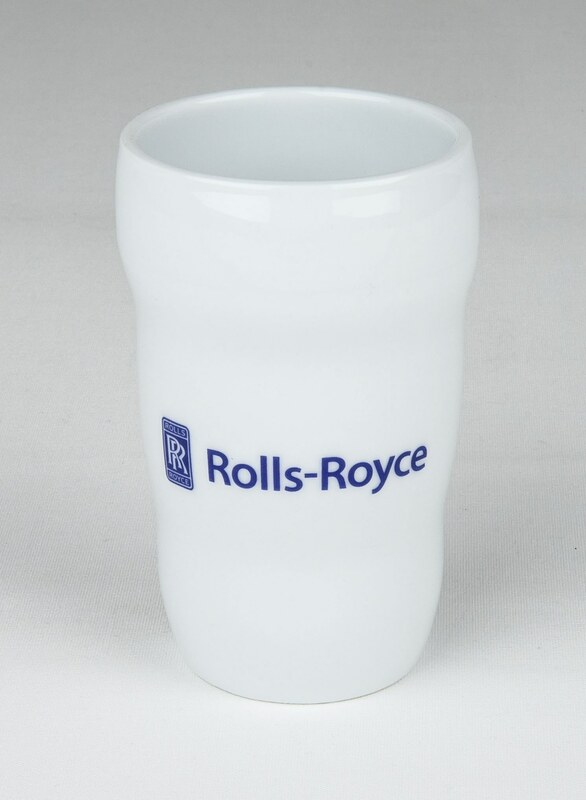 Extra filling quantity – 400 ml after all – an especially large handle and a pleasantly wide open rim are the signature features of the KC157. 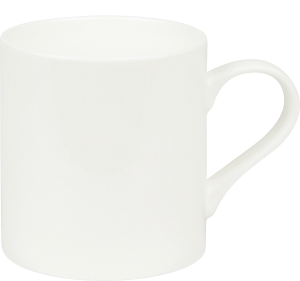 The special feature on this rather rounded porcelain mug is its contoured handle which corresponds to the ergonomics of the human hand. 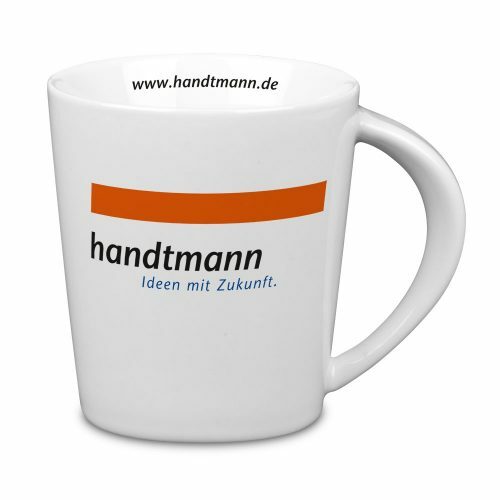 It’s not only practical, but also a real eyecatcher, which you should use for special messages in the form of a print on the handle. 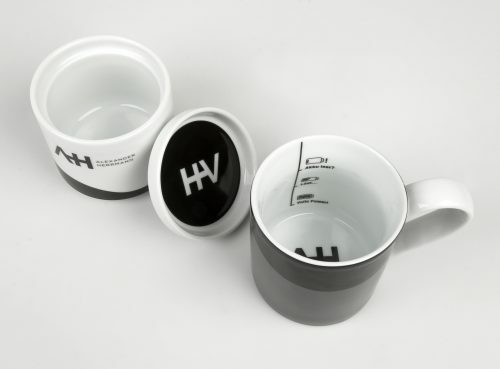 The straight mug made of high-quality porcelain is an homage to Bauhaus friends. 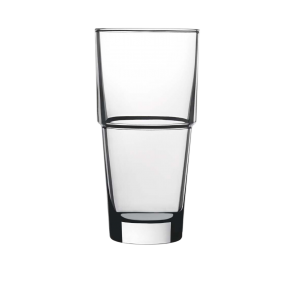 Simple and sober, with a square handle, it lends itself to clear designs and flamboyant colours. 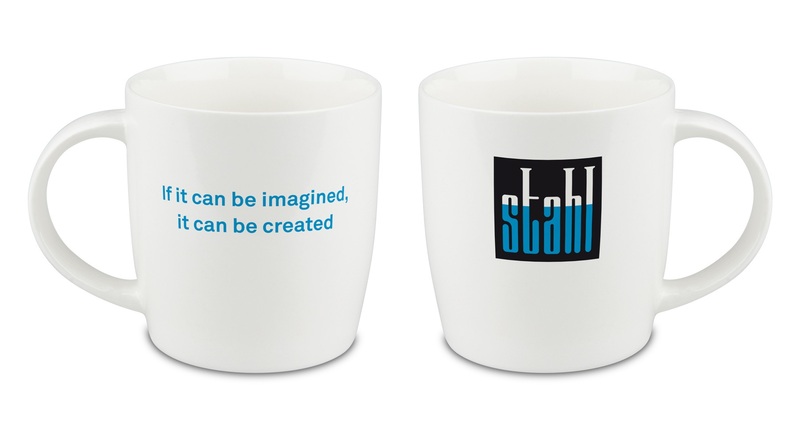 The right gift for architects and builders. 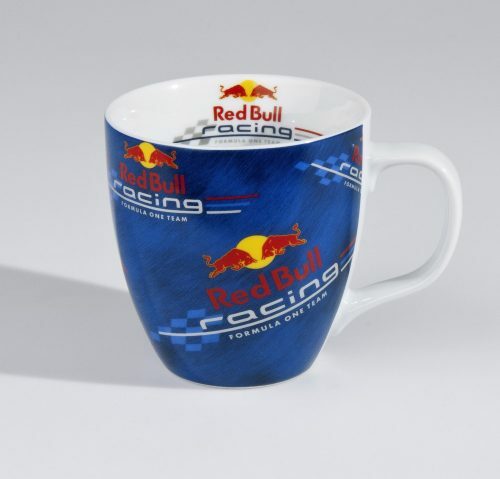 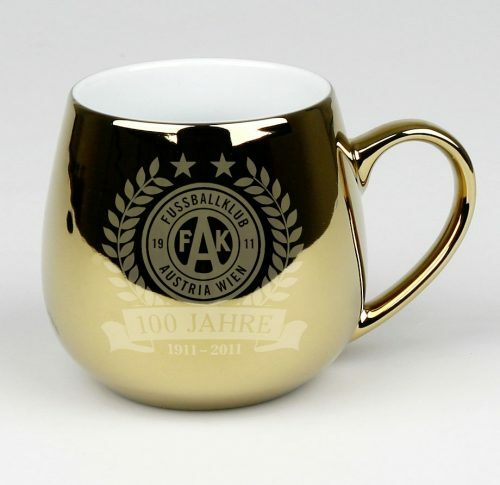 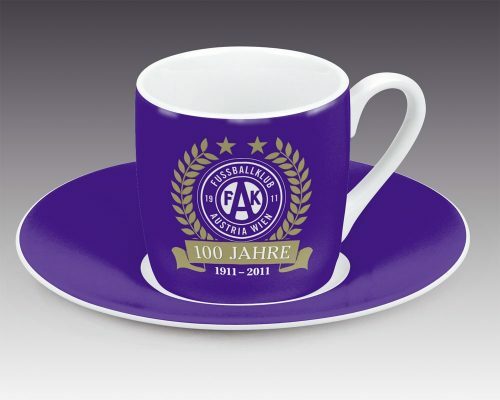 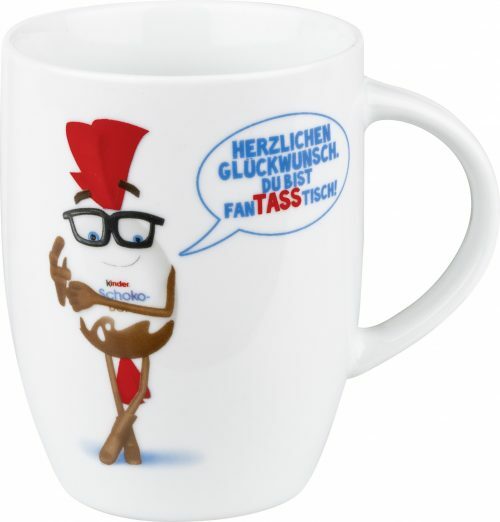 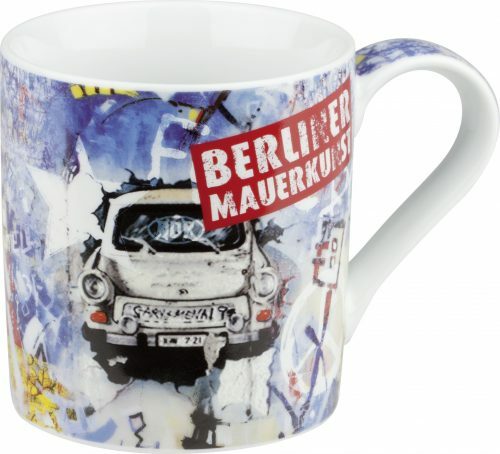 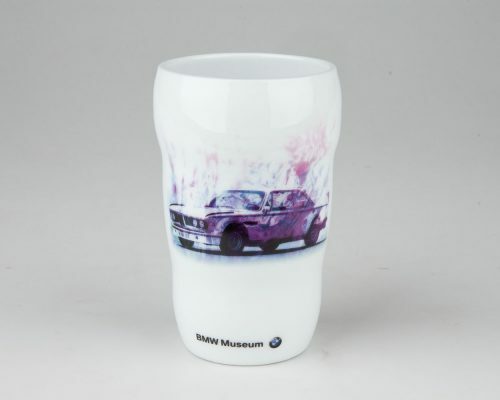 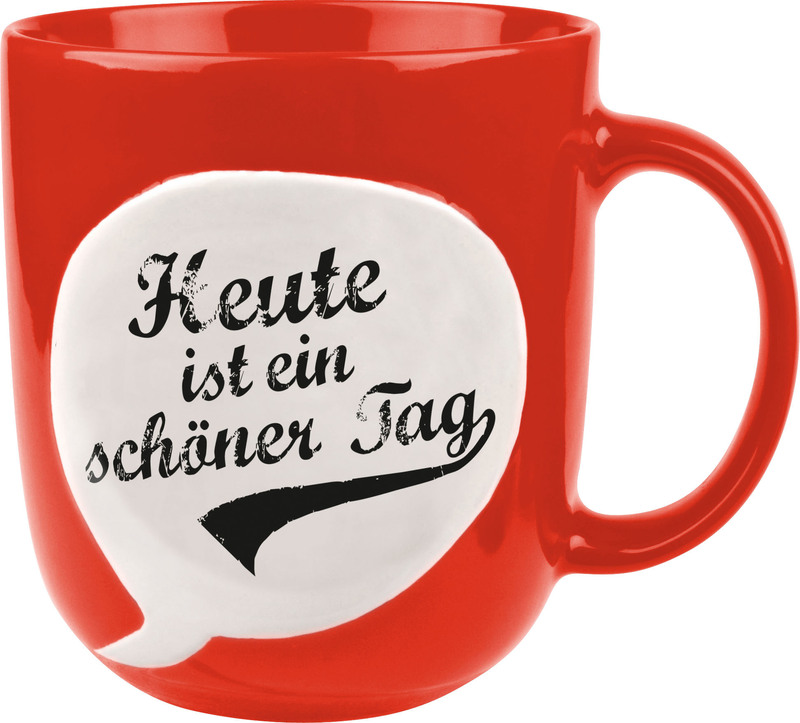 With 460 ml, this is the largest porcelain mug in the KÖNITZplus special designs. 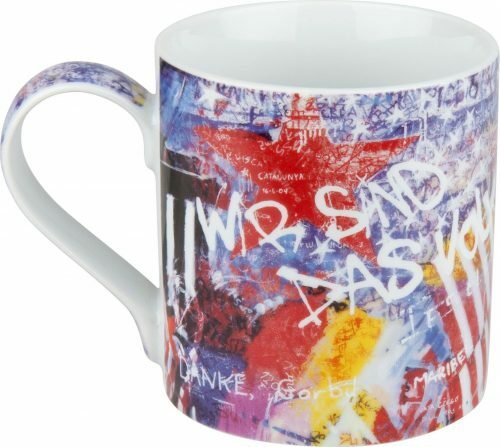 Suitable for all those who don’t want to keep getting their coffee and tea and ideal for the most creative prints and finishings. 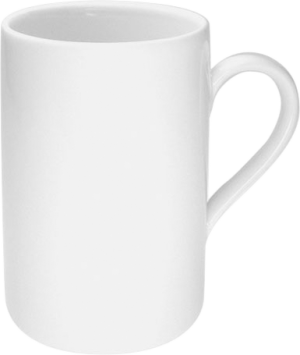 The straight KC618 has secure position and a wide handle. 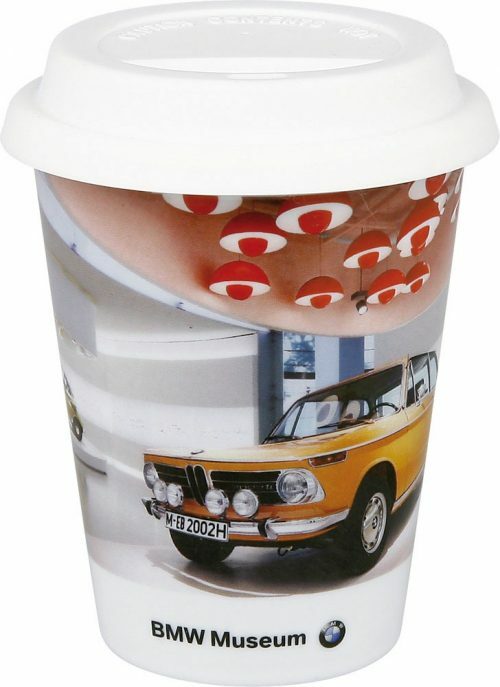 It is thereby very well suited to handle prints, inside and outside. 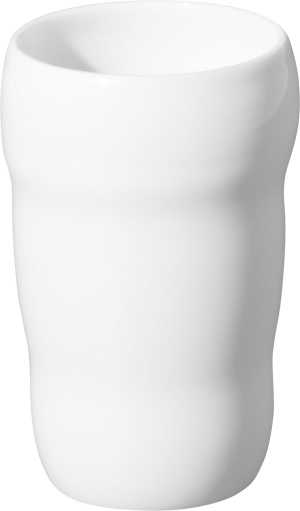 The filling quantity of 330 ml is a pleasant one. 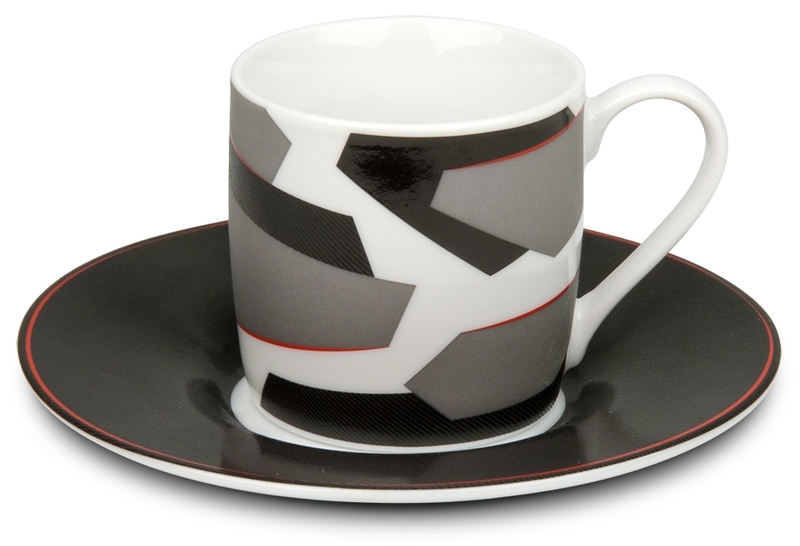 Show your colours: the straight KCB4 made of fine and translucent bone china is especially favoured by tea lovers. 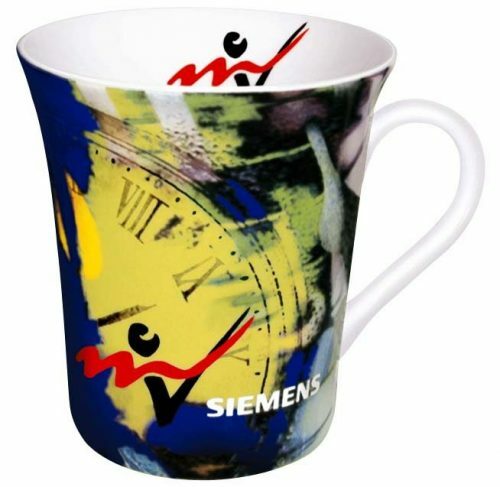 The fine material ensures bright colours and effects. The KCB16 made of fine bone china is a must for all tea lovers. With 565 ml, it’s suitable for all fruit and herbal teas. The light, lightly transparent material ensures brilliant colour rendering of your design. 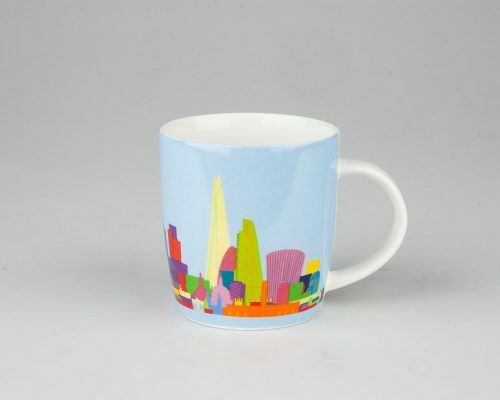 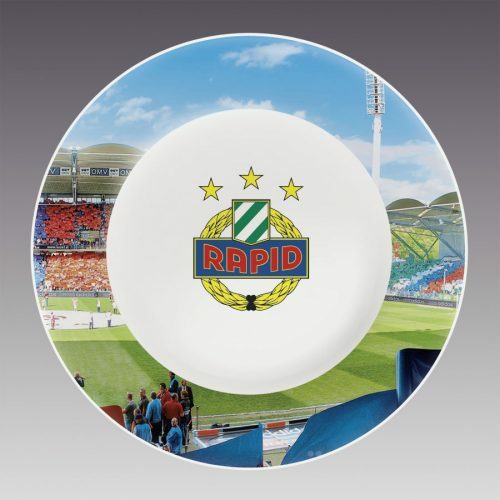 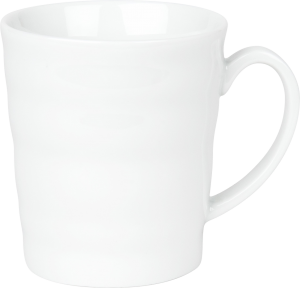 The rounded KCB57 is made of the finest high-quality bone china. 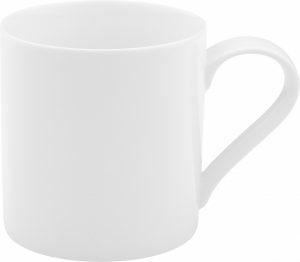 It’s the opposite number to the straight KCB4. 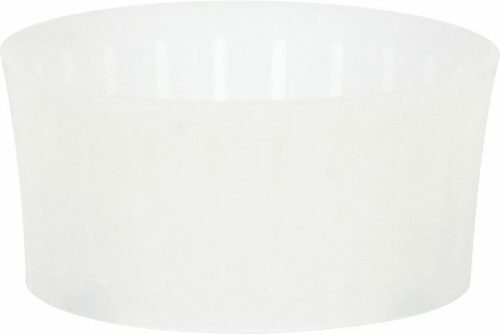 The light transparent material is known for brilliant radiant colours and especially valued by tea lovers. 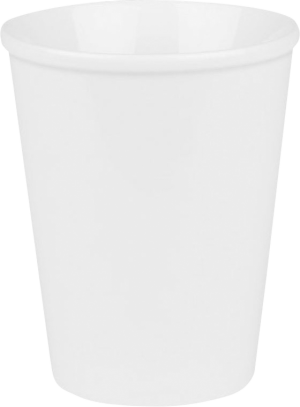 The shape of the KCB275 is cylindrical, becoming narrower toward the top and the bottom. 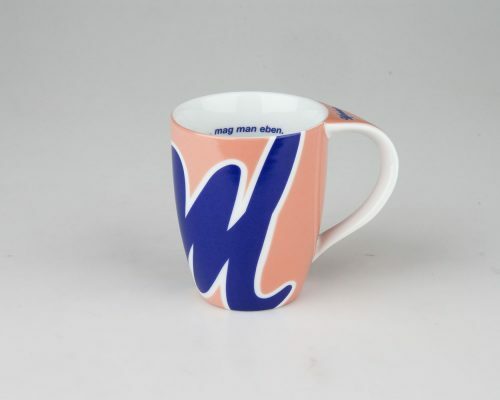 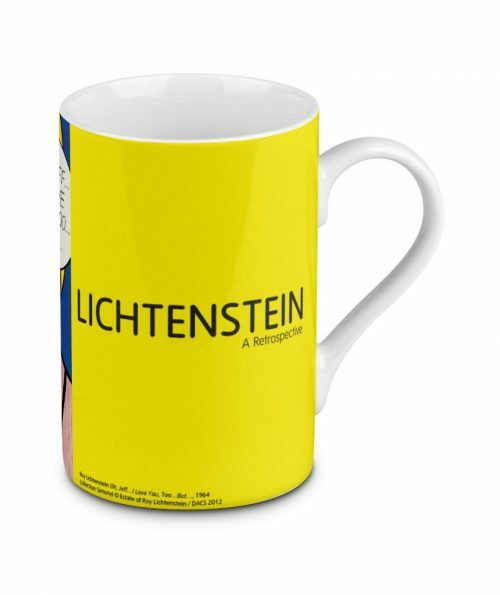 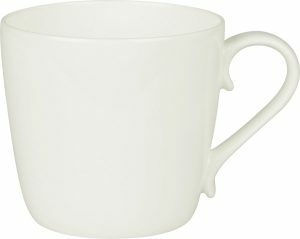 The mug is made of fine bone china for the best colour brilliance. 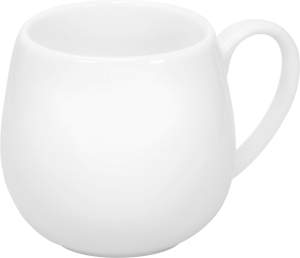 The large, semicircular handle lies well in the hand. 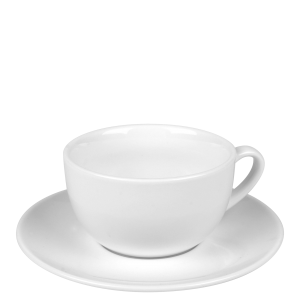 Bone china is especially suitable for herbal and fruit teas. 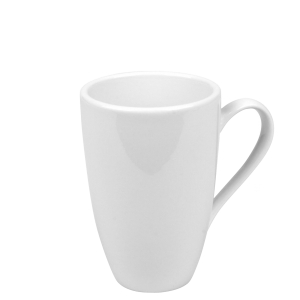 The ceramic mug is quite simply the classic. 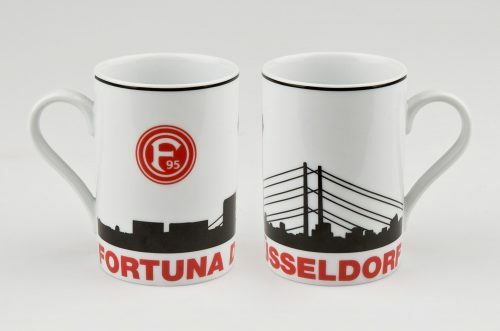 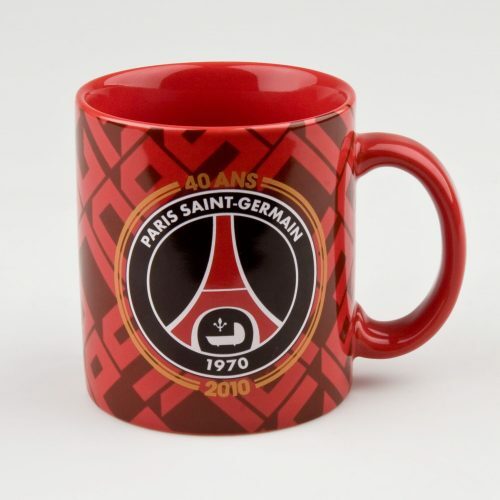 The ceramic mug is furthermore available in the colours red and black. 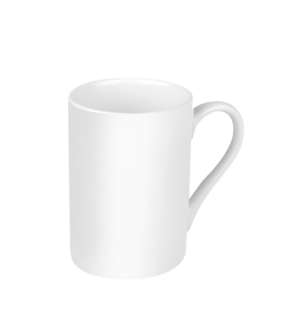 The ceramic mug is quite simply the classic. 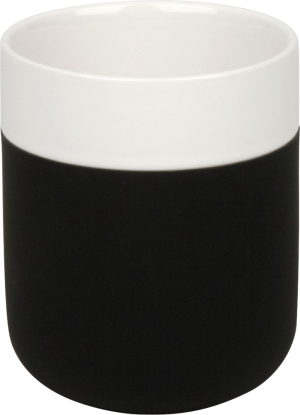 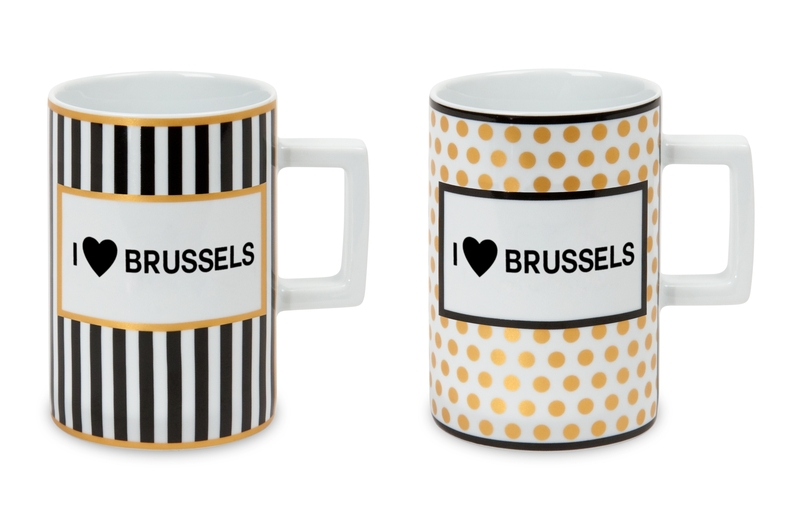 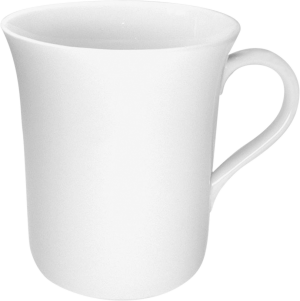 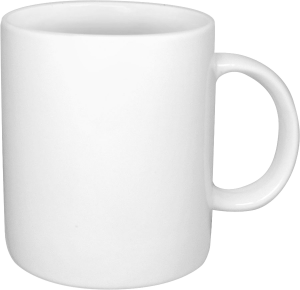 The ceramic mug is furthermore available in the colours white and black. 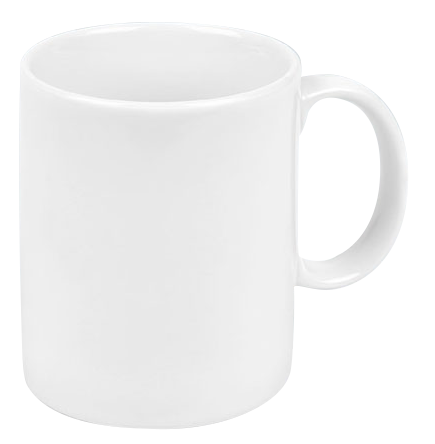 The ceramic mug is quite simply the classic. 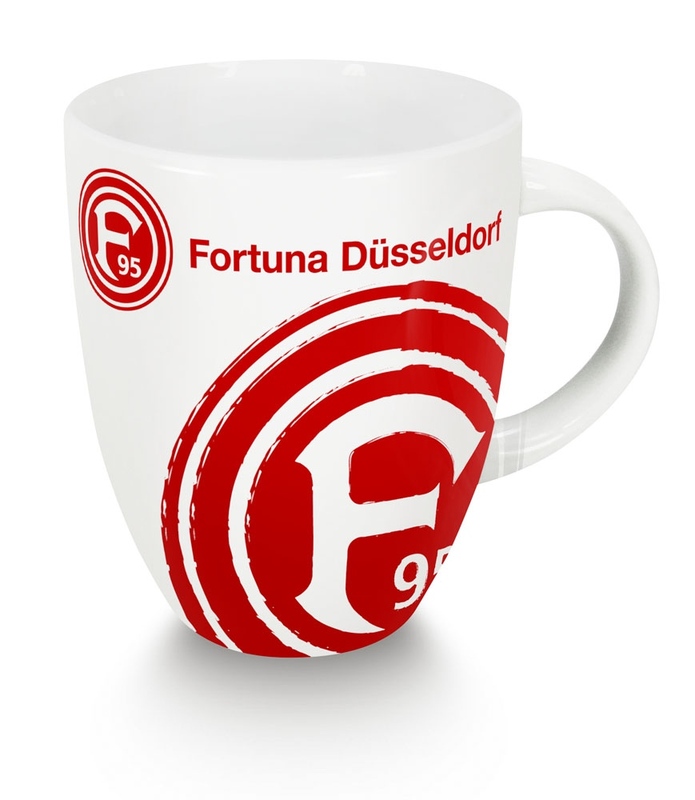 The ceramic mug is furthermore available in the colours red and white. Our ceramic slogan bubble mug can be written on with a fine liner pen and washed off or permanently printed with a message. 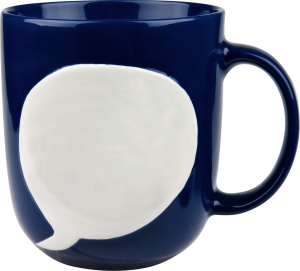 The ideal mug for things you always wanted to say. 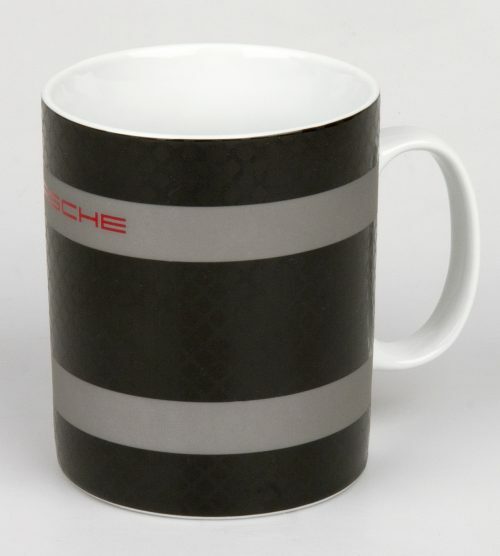 You have the choice between the standard colours red, blue and black. 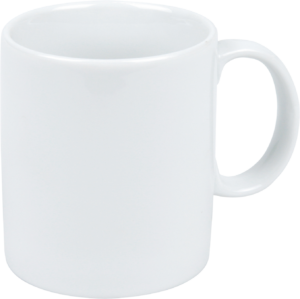 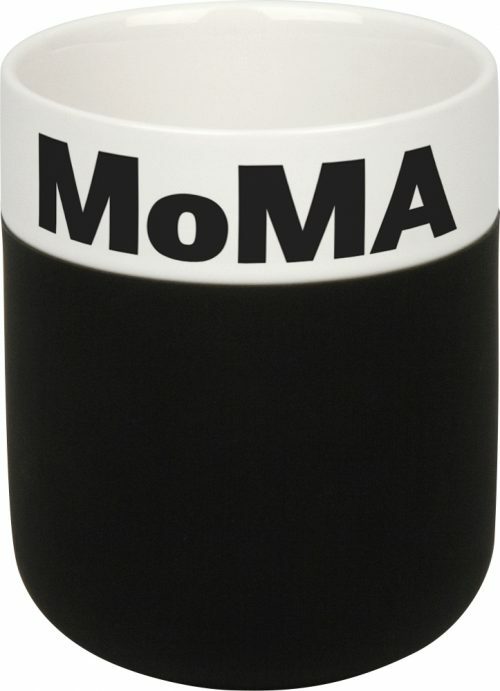 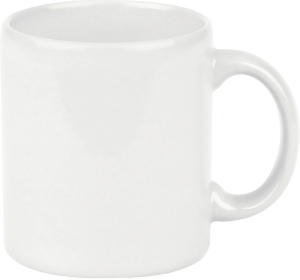 This mug is captivating for its unconventional and sober design as well as with its timeless fashionable look in black and white. 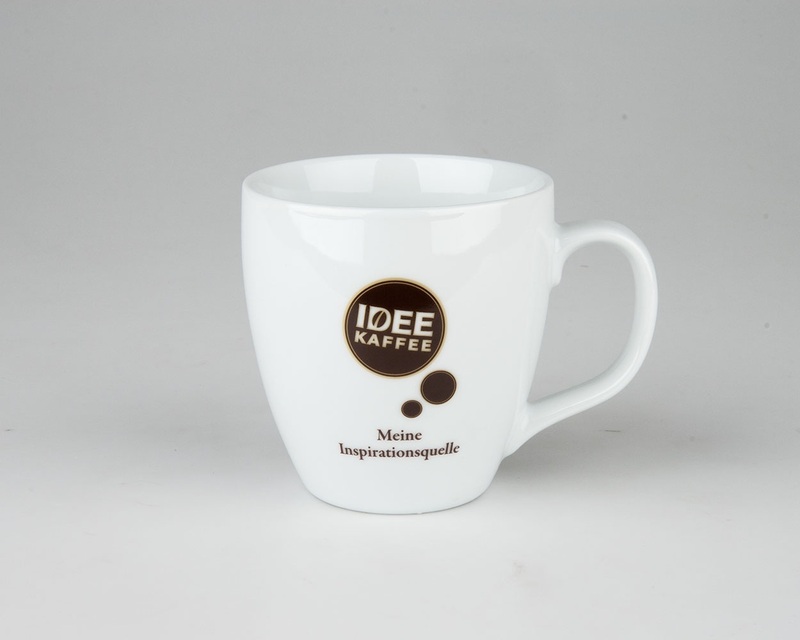 The silicone casing can be easily removed for cleaning. 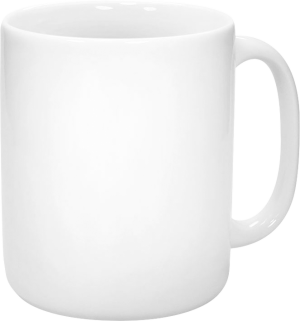 Suitable for personal messages as well as any form of inside images. 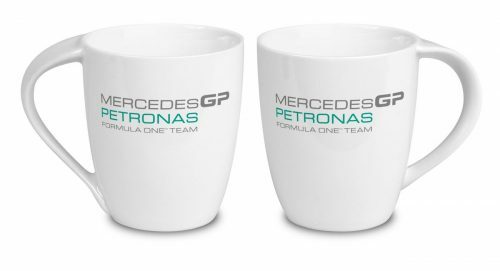 An espresso is always good for that small caffeine intake in between times. 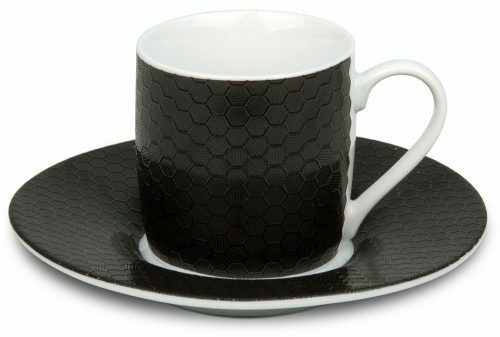 The KC53 with a saucer and made of high-quality porcelain leaves no design wishes unfulfilled. 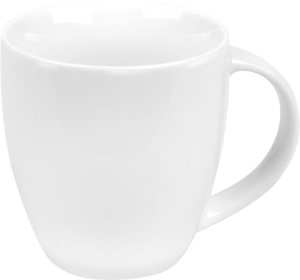 For detailed price offers, please contact us. 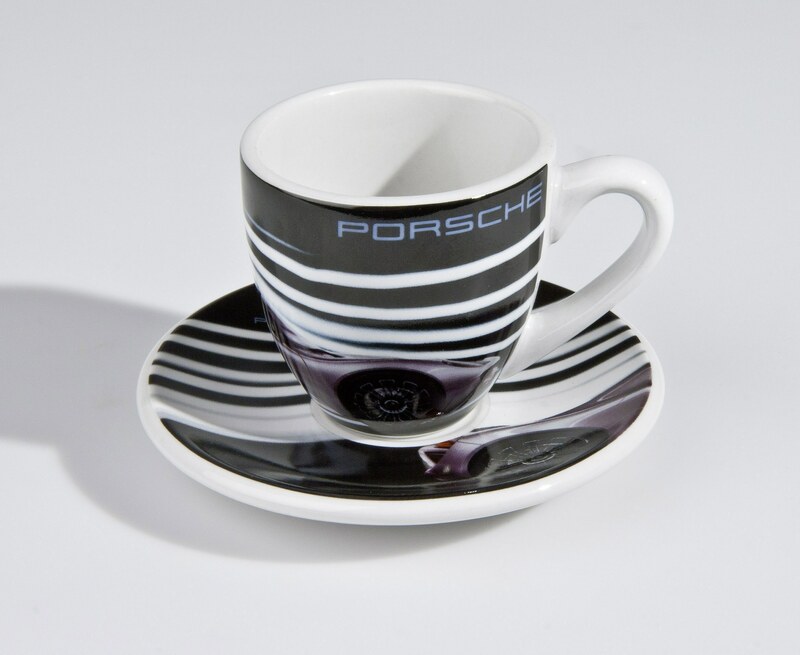 During longer meetings, an espresso can increase your business partner’s attention. 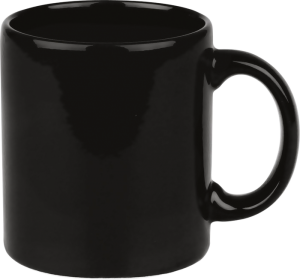 The Minipresso looks like a small mug. 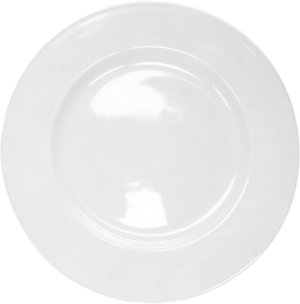 However, the straight shape allows for a relatively large print surface. 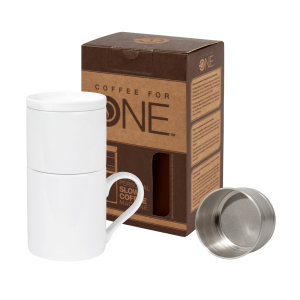 The Coffee-To-Go by Könitz holds 380ml. 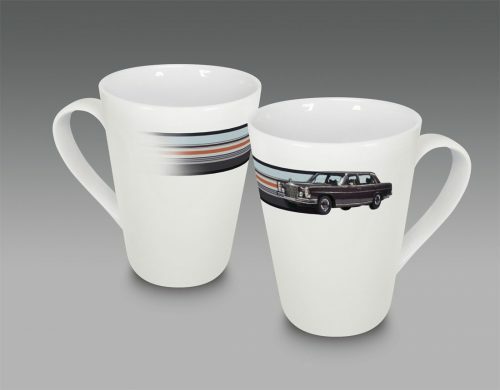 An absolute trendsetter in our exceedingly mobile times. 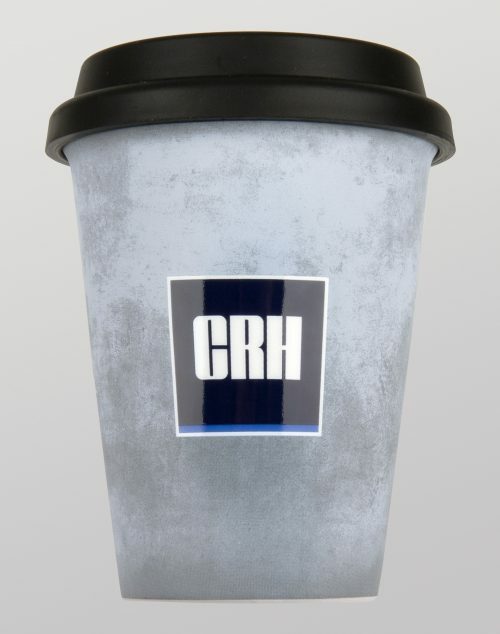 Reusable again and again, it goes with us wherever we go and protects the environment in doing so. 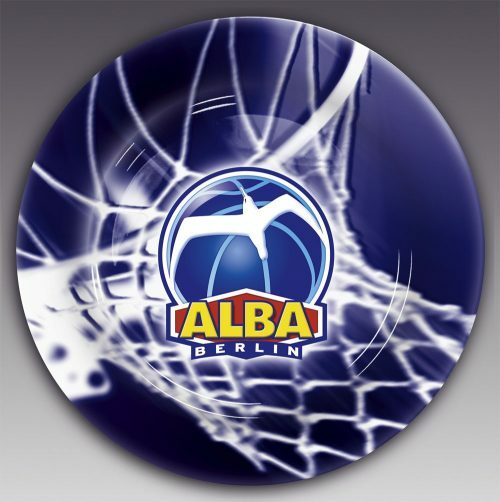 From 500 pieces, you can order the silicone lid in a colour of your choice, matching the motif. To go is the trend. 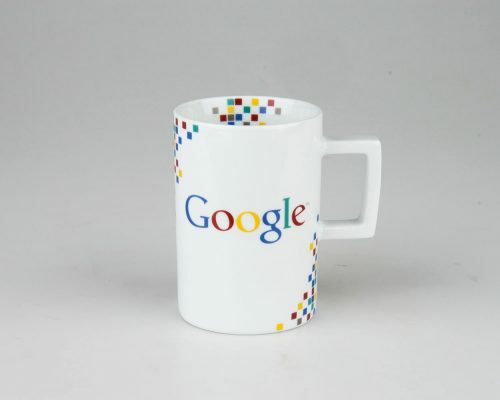 This heat shield made of transparent silicone lets the motif of your mug show and protects your hands from burning. The safety grip is reusable again and again and fits the KC162. 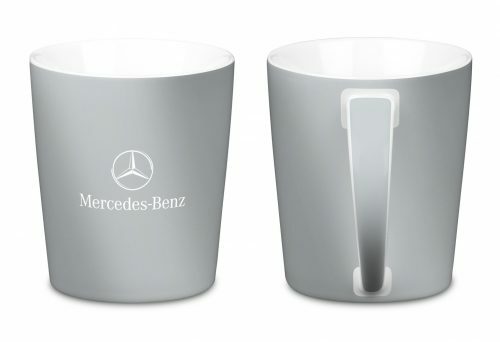 PAPER CUPS ARE A THING OF THE PAST – the Grip Mug is your ideal companion. 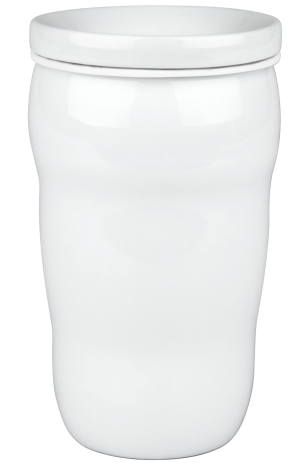 It’s not only ergonomically shaped, but also keeps drinks refreshingly cold or pleasantly hot due to its double-walled quality. 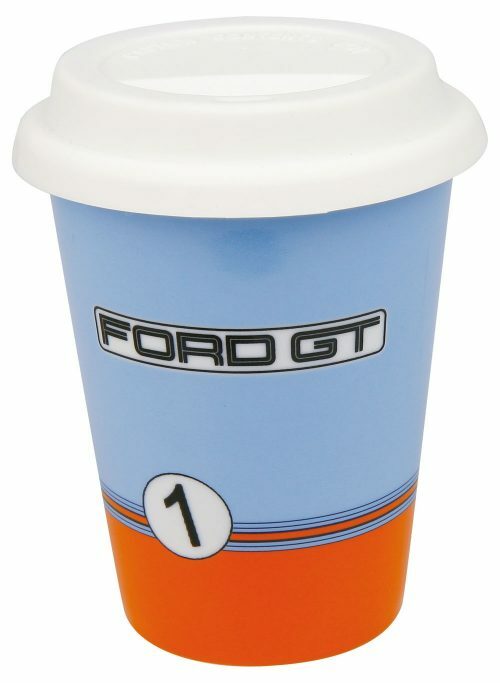 This lid is made for whoever doesn’t like drinking coffee to go from silicone or PET. 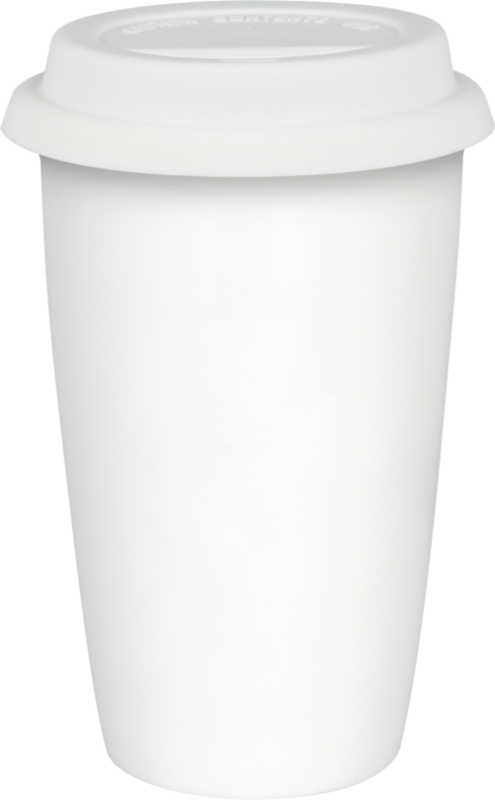 The porcelain lid with a silicone inset fits our KC136 Grip Mug. FRESH COFFEE ENJOYMENT DIRECTLY IN YOUR CUP – the coordinated, precise brewing method of the COFFEE FOR ONE coffee machine lets traditional coffee-making become an absolute pleasure. Coffee enjoyment is determined by various factors. 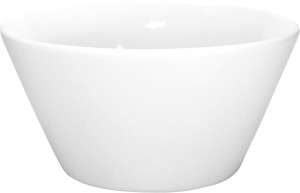 In addition to the preparation style and bean, the cup shape, material, height and diameter shape the taste and flavour. 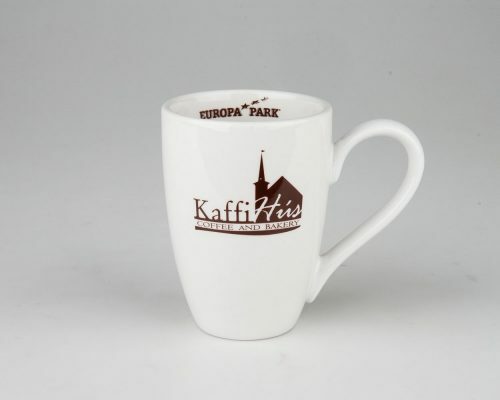 The Coffee Bar by Könitz offers the right cup for every coffee specialist, e.g. 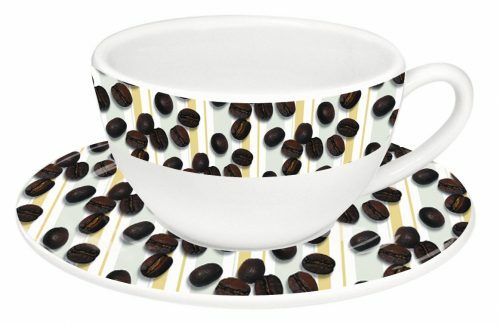 for espresso lovers. Coffee enjoyment is determined by various factors. 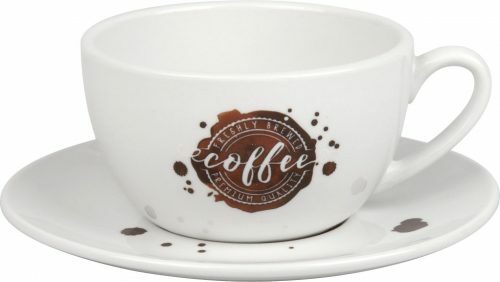 In addition to the preparation style and bean, the cup shape, material, height and diameter shape the taste and flavour. The Coffee Bar by Könitz offers the right cup for every coffee specialist, e.g. 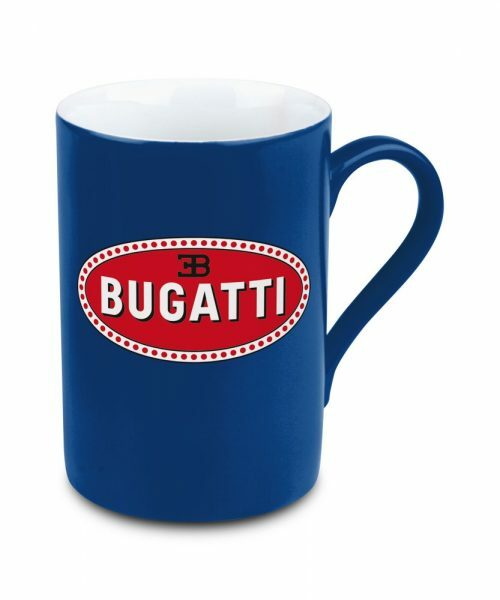 for coffee lovers. Coffee enjoyment is determined by various factors. In addition to the preparation style and bean, the cup shape, material, height and diameter shape the taste and flavour. 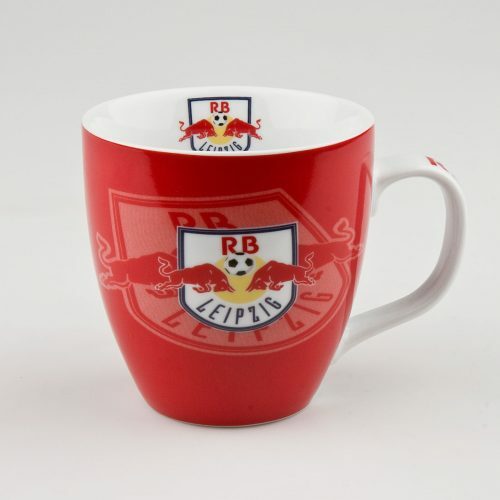 The Coffee Bar by Könitz offers the right cup for every coffee specialist, e.g. for cappuccino lovers. 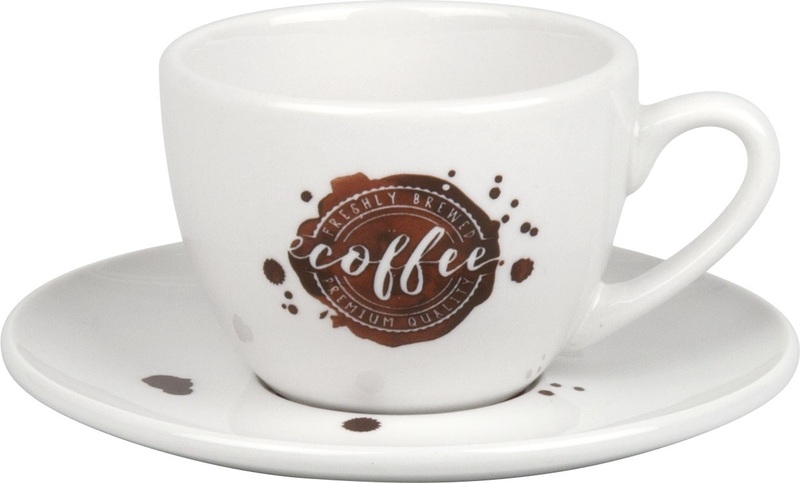 Coffee enjoyment is determined by various factors. 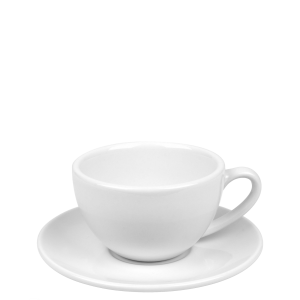 In addition to the preparation style and bean, the cup shape, material, height and diameter shape the taste and flavour. 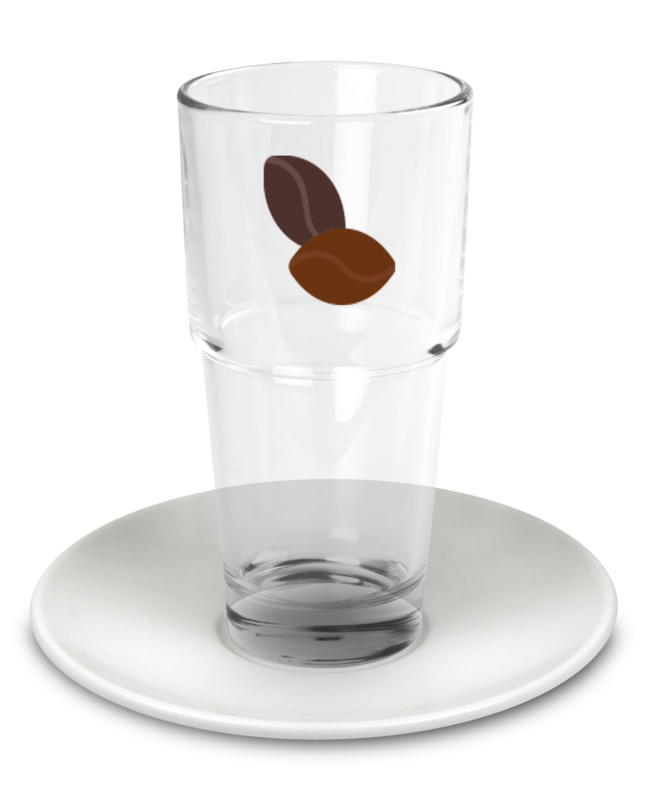 The Coffee Bar by Könitz offers the right cup for every coffee specialist, e.g. 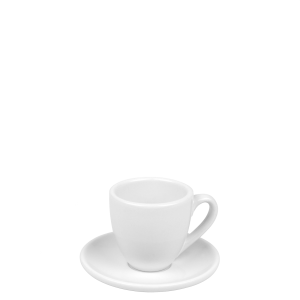 for café au lait. 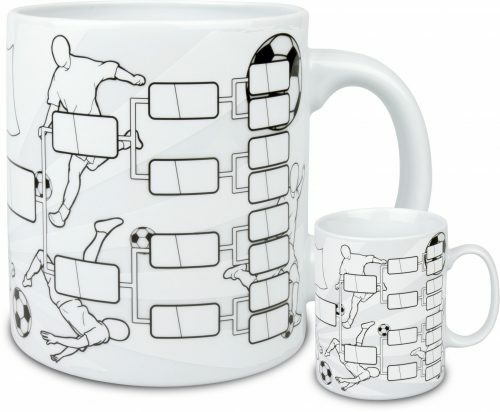 Coffee enjoyment is determined by various factors. 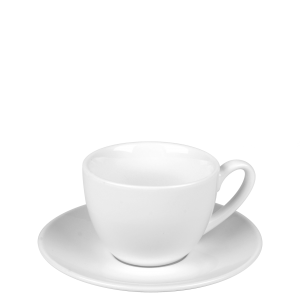 In addition to the preparation style and bean, the cup shape, material, height and diameter shape the taste and flavour. 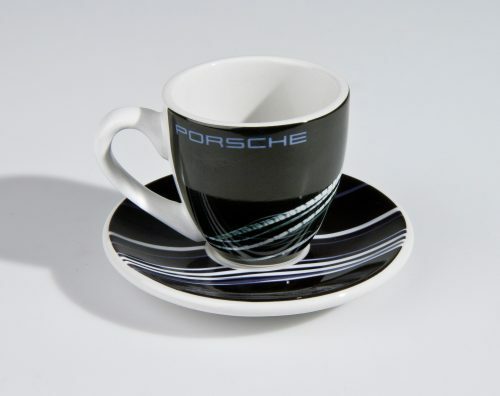 The Coffee Bar by Könitz offers the right cup for every coffee specialist, e.g. 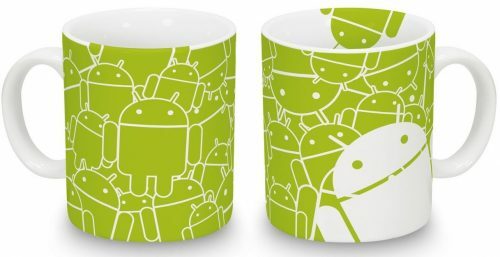 for hot drinks. 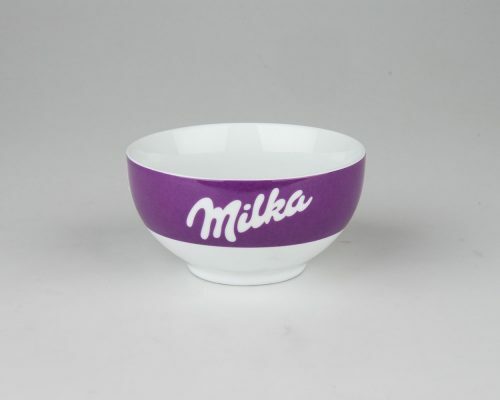 Bowls are indispensable in the office as well as at home. 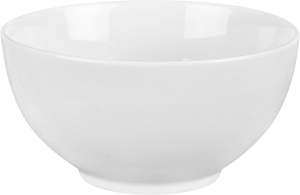 Whether it’s cereal in the morning, salad or fruits in your lunch break, porcelain bowls are especially taste neutral, tough and suitable for the dishwasher or microwave. 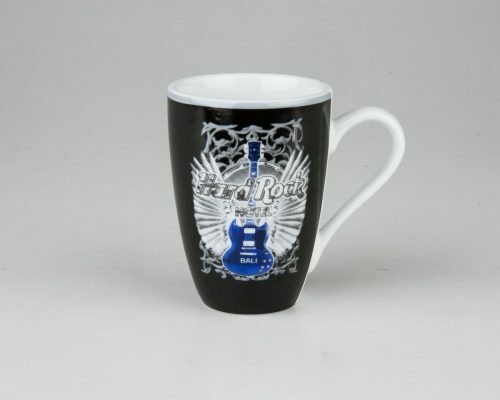 They’ll become an eyecatcher with a logo or motif of your choice. 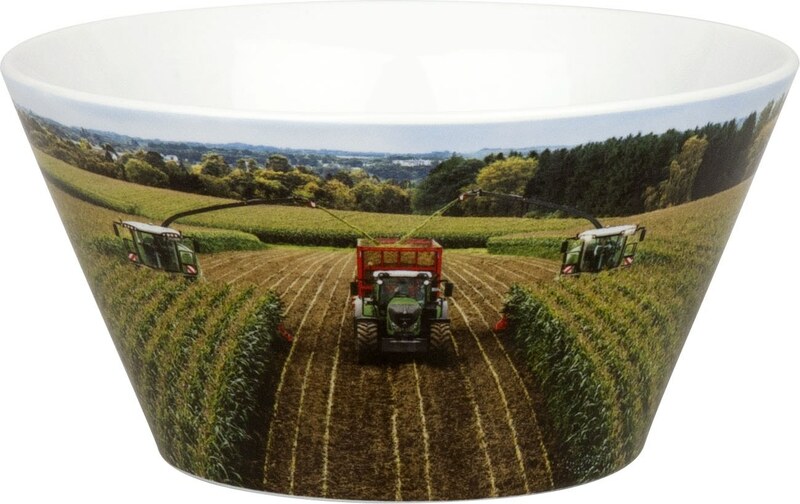 The bowl is nearly as well loved as the mug. 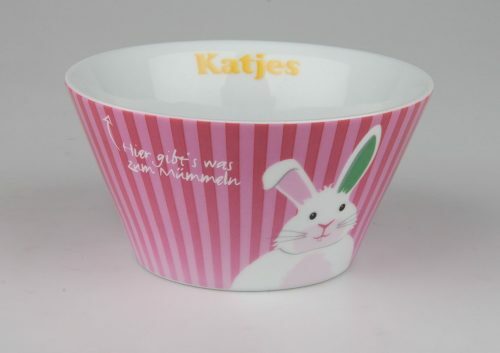 Whether it’s muesli, soup or salad, all kinds of dishes can be enjoyed out of the porcelain bowl which is taste neutral. 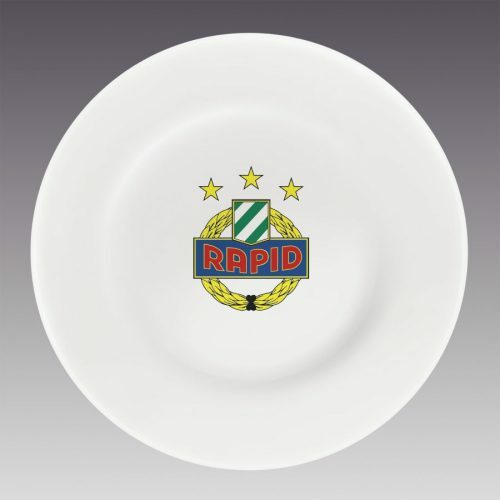 With various prints and finishings, the bowl becomes an individual merchandising article. 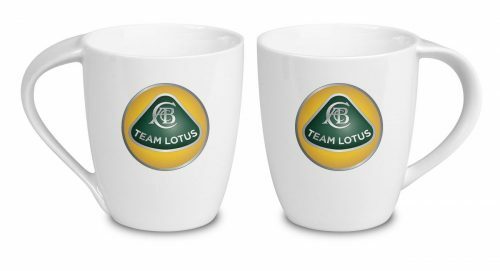 You need plates to accompany your coffee or tea: the obligatory birthday cake or a breakfast together at the office are always welcome. Place your message. There are no limits to creativity and techniques. The conical form of the mug is interrupted by waves. An optical and haptic highlight made of porcelain. 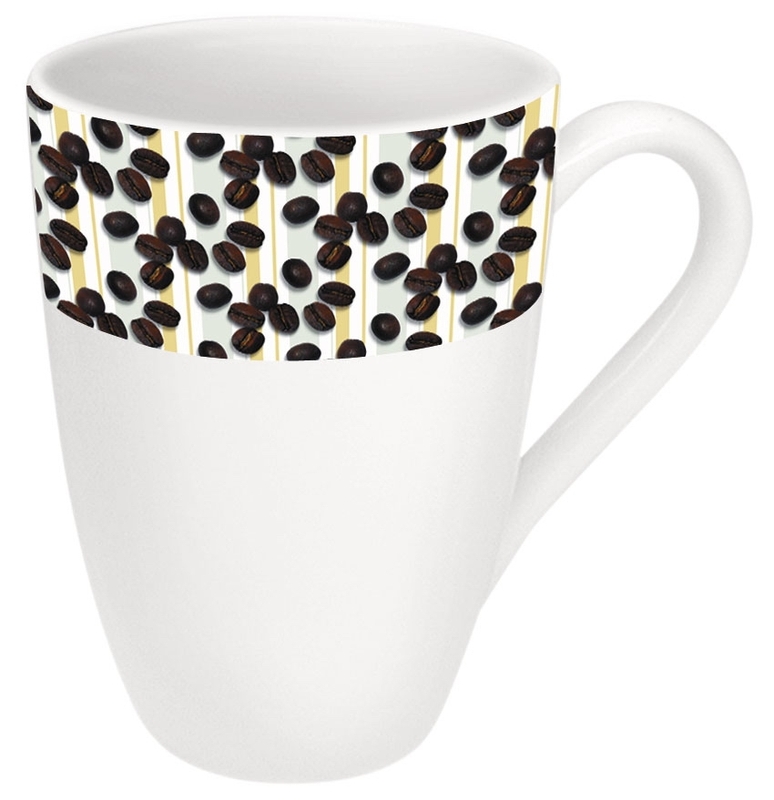 Coffee, tea and chocolate lovers will love it. 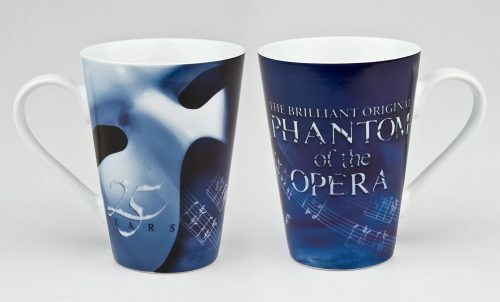 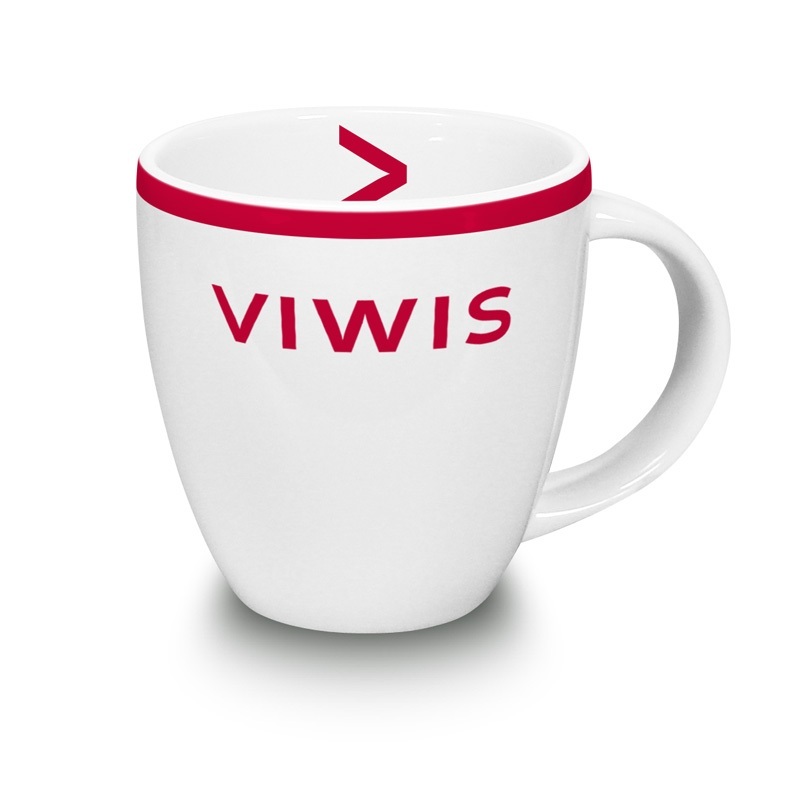 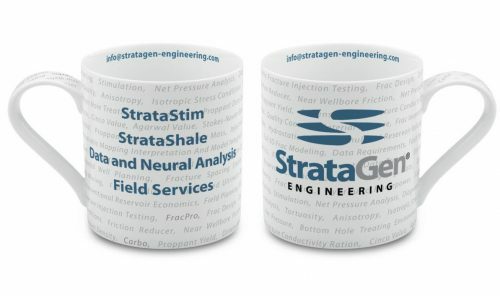 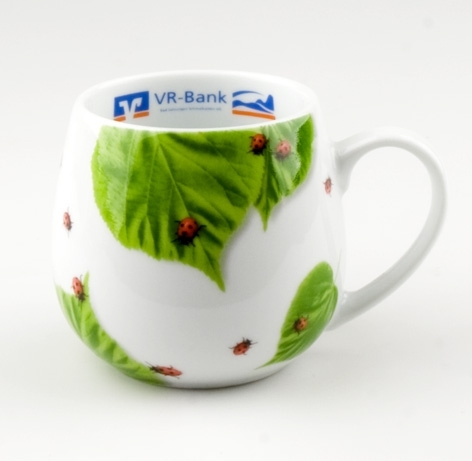 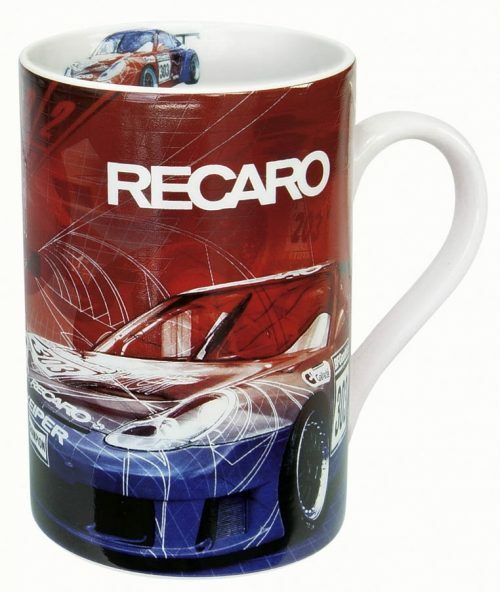 Refine this cup with various prints and special effects and create a one-of-a-kind marketing gift with it. 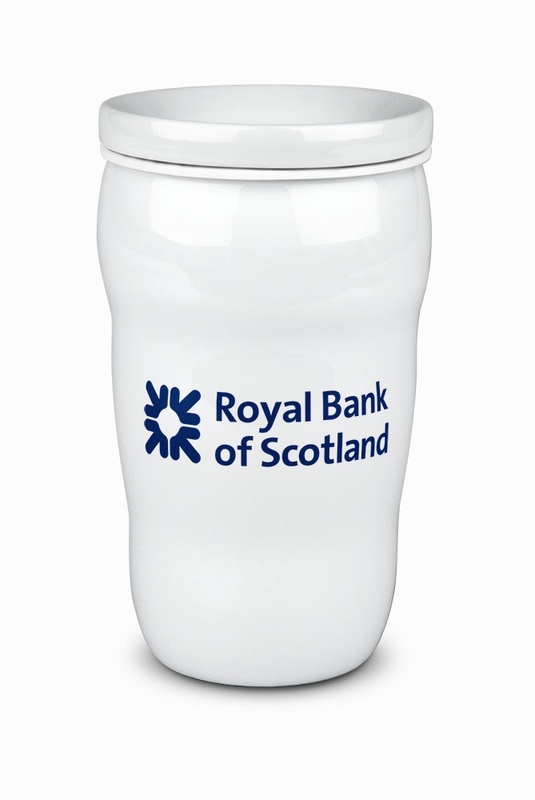 My bottle made of resilient borosilicate glass fits in every glove compartment and handbag. The gasket in the lid prevents any spills. 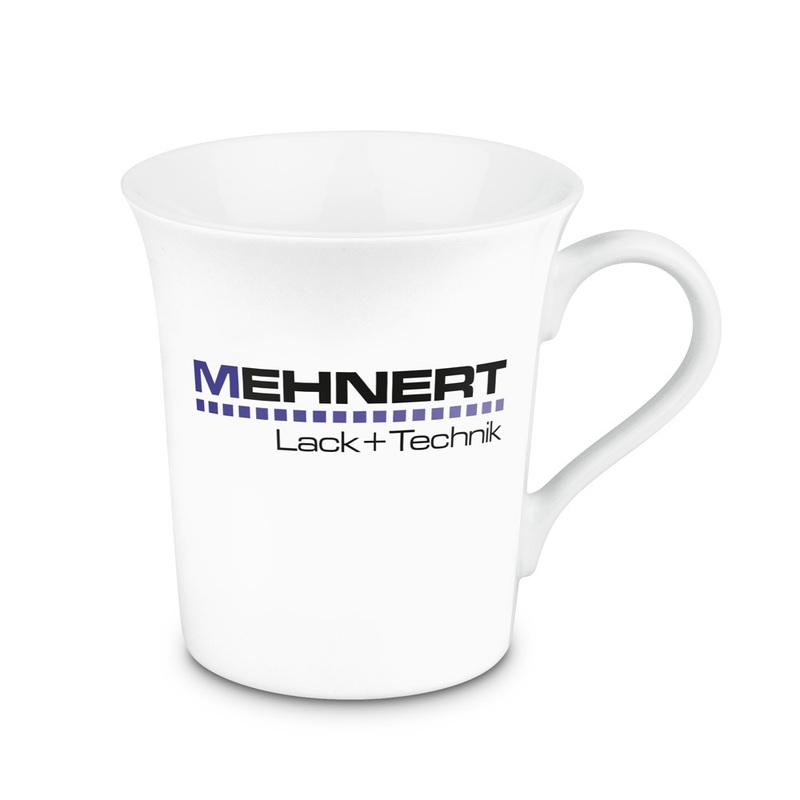 Thanks to the practical carrying loop, you can’t burn yourself. 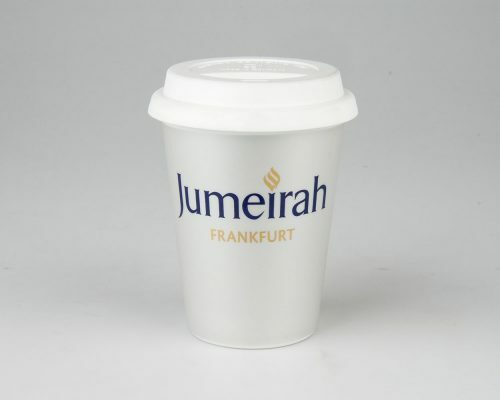 A flexible little companion for hot and cold drinks. 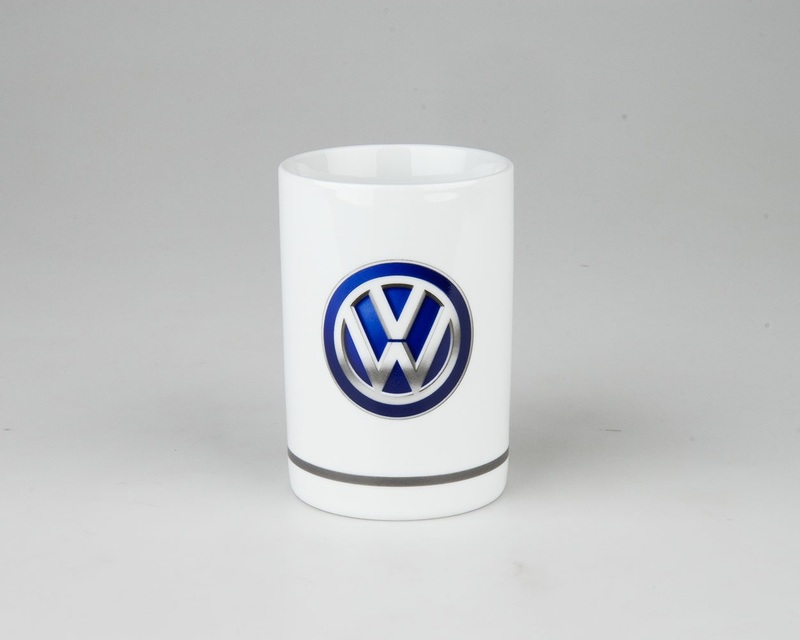 In addition to porcelain, we can also decorate and fire glass. 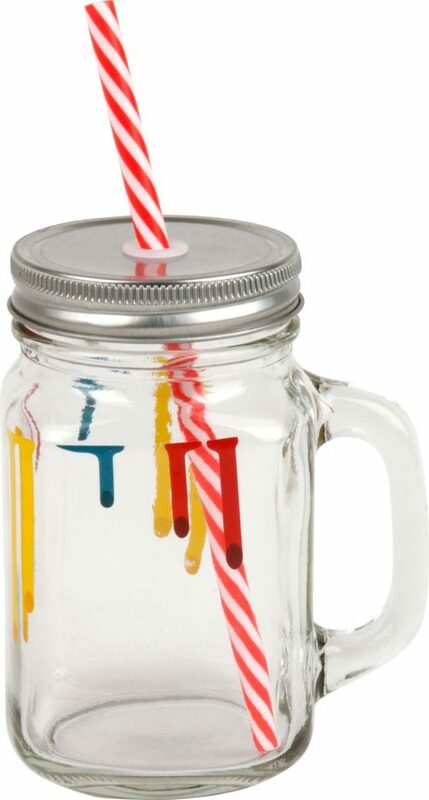 This long drink or juice glass will supplement your cup collection with another item. Use this opportunity to communicate your advertising message to water drinkers too. 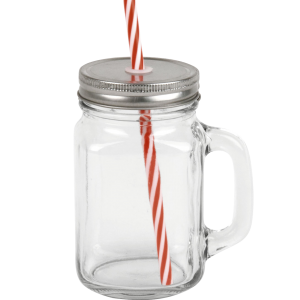 The modern and versatile bottling jar with a handle. 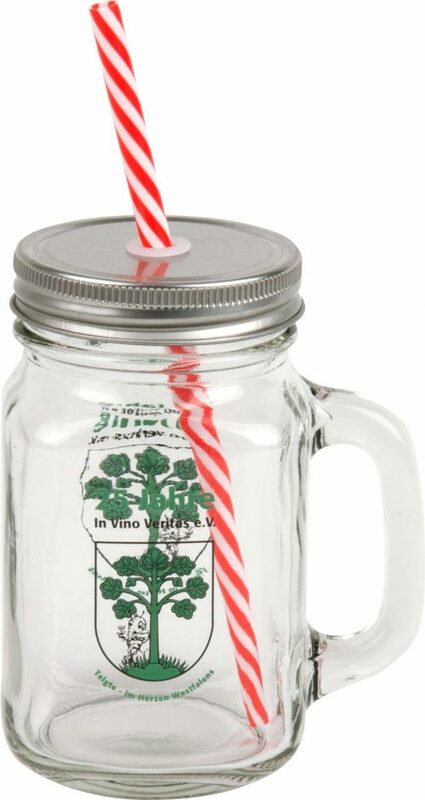 These Mason jars are an absolute trend factor. 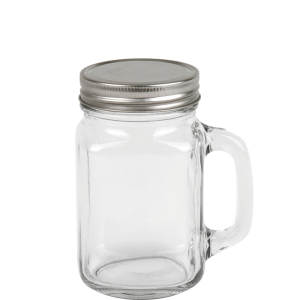 Nearly limitless possibilities for use make this jar a must-have in every kitchen. 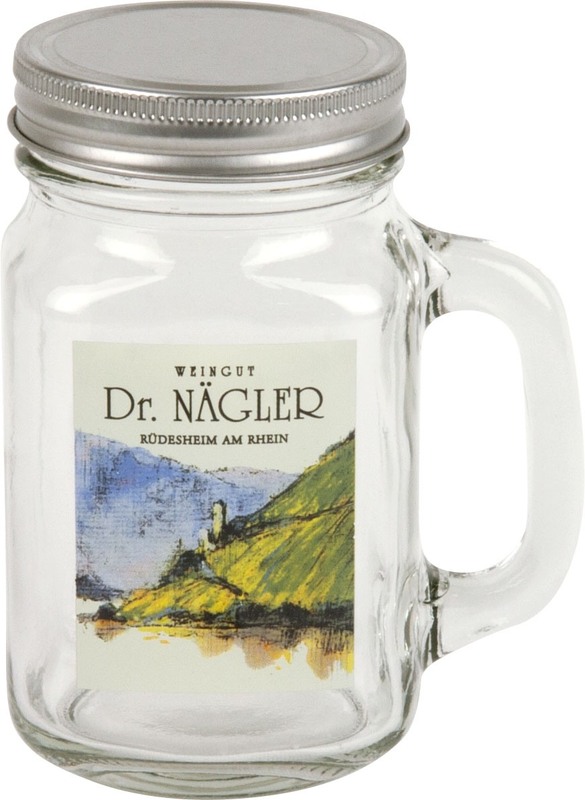 The jar can be hermetically sealed and is the ideal companion for when you’re on the move. 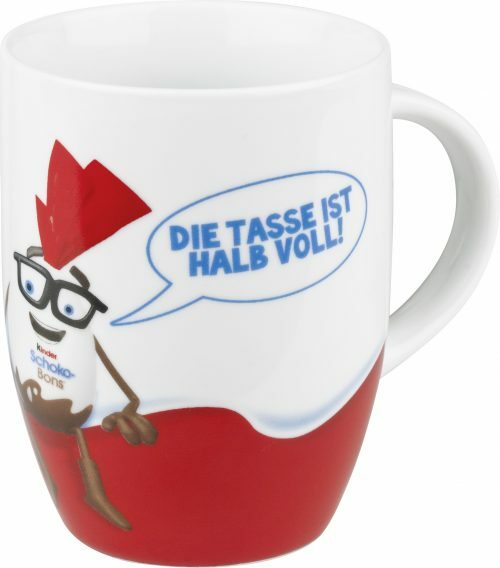 Latte macchiato is a taste experience. 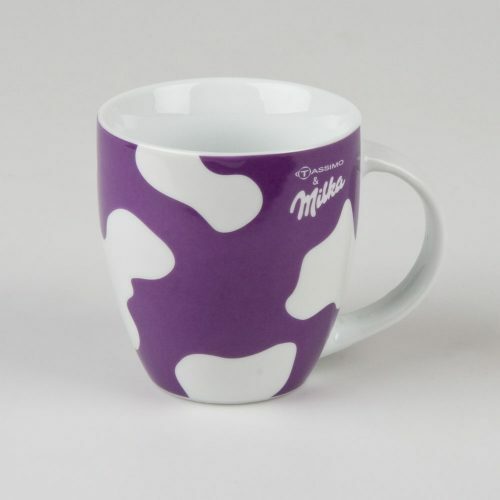 The best way to enjoy this specialty is as they do in Italy: the espresso trickling through the milk. 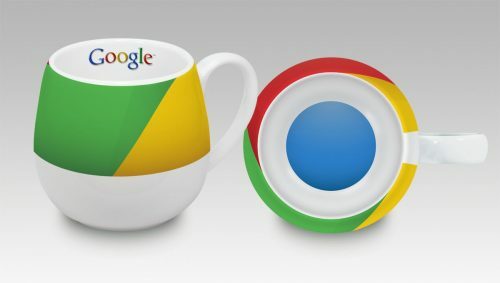 Various flavours emerge. Due to their high form, the glasses are also suitable for coffee or chocolate cocktails. 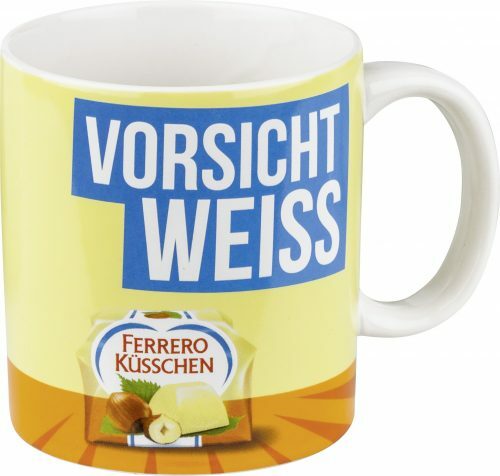 Kaffeegenuss für unterwegs liegt im Trend. 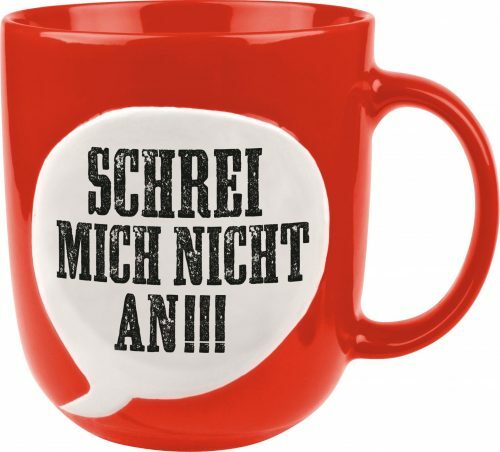 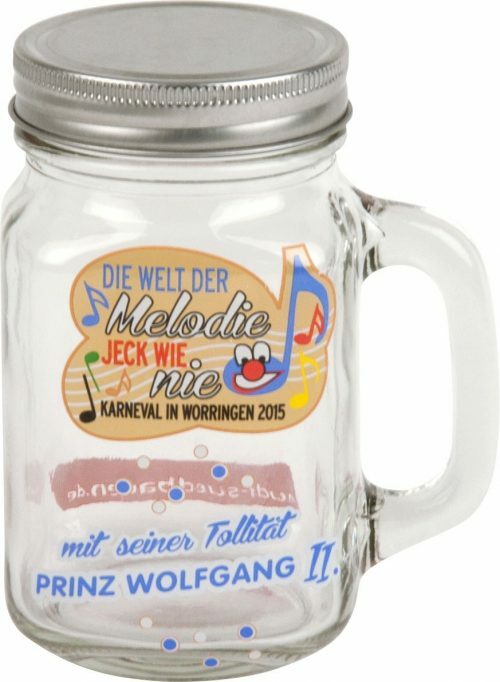 Damit Getränke länger heiß und die Hände kühl bleiben, bieten wir Ihnen unseren beliebten 2Go Becher jetzt auch doppelwandig an.